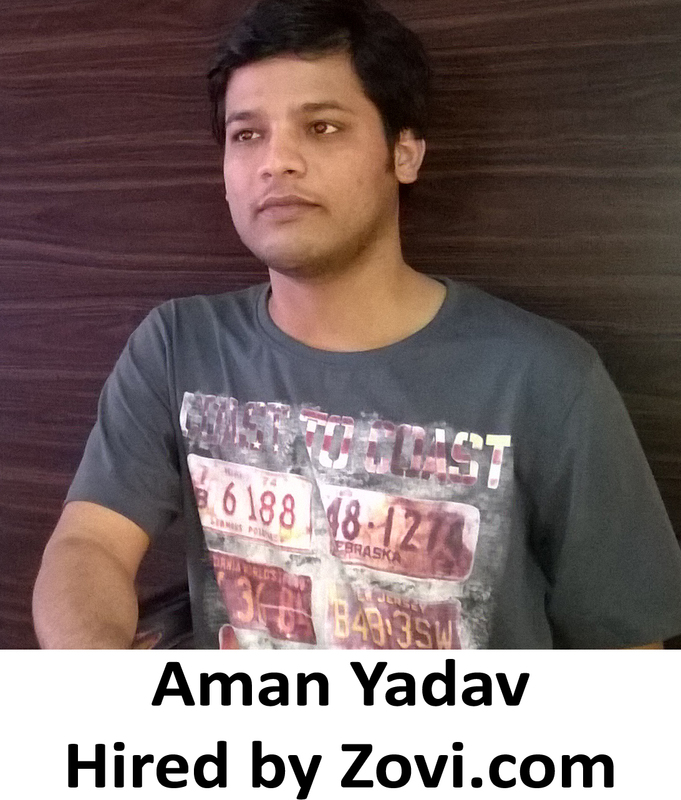 Go for AMCAT and get your dream job! 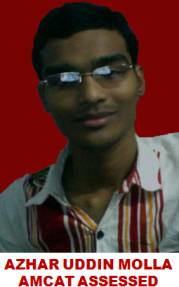 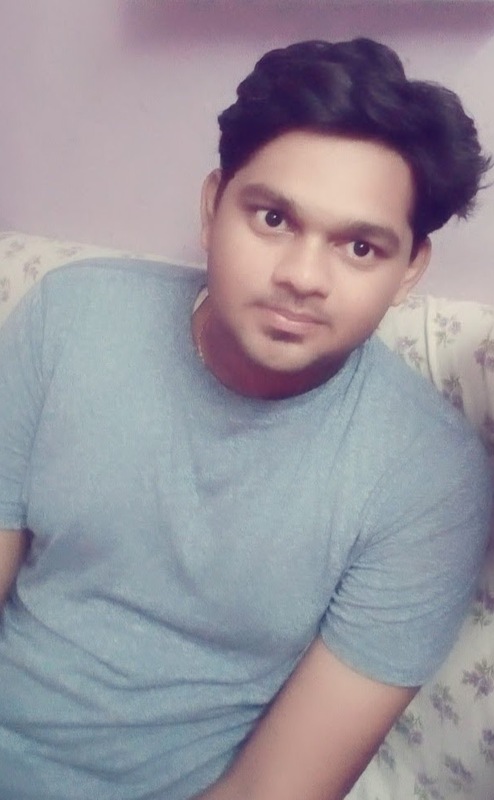 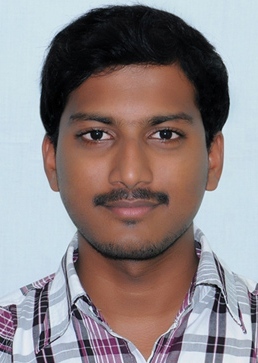 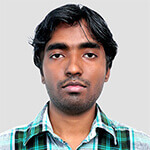 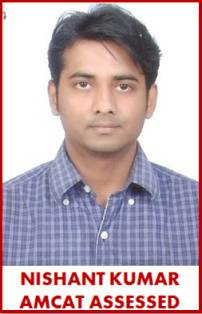 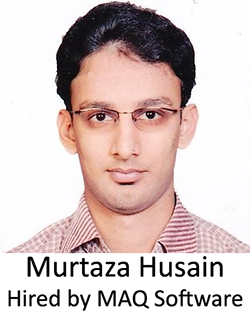 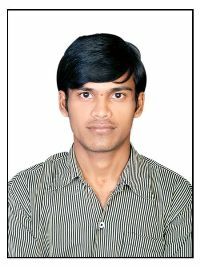 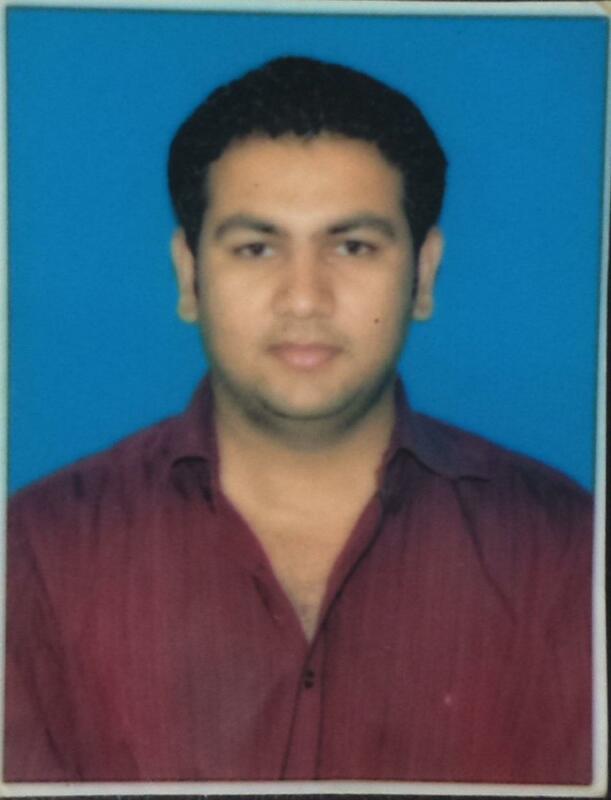 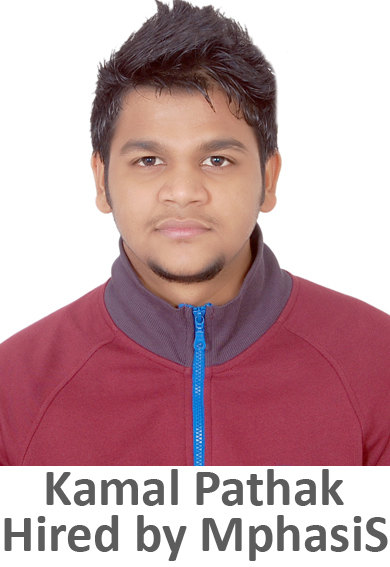 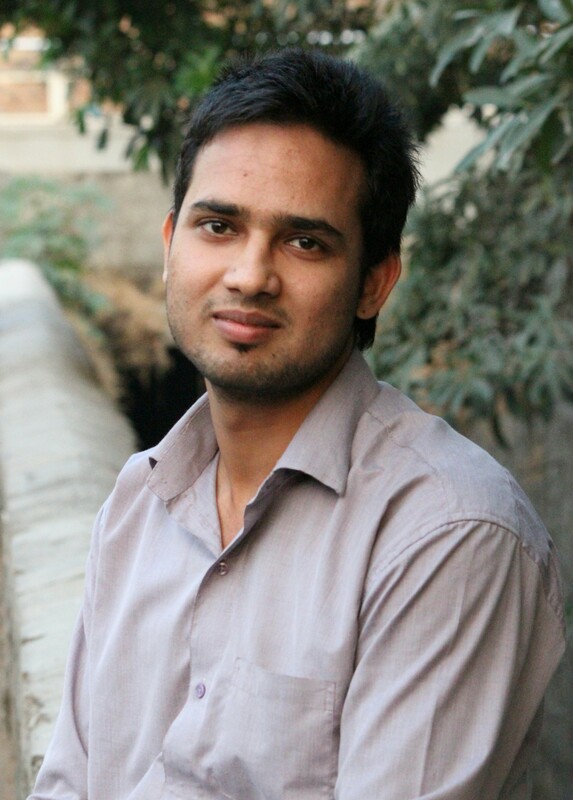 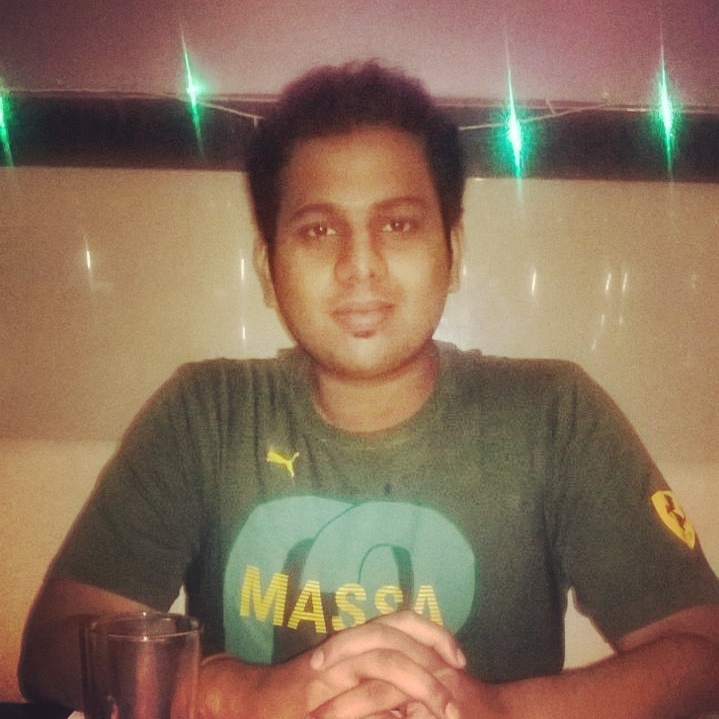 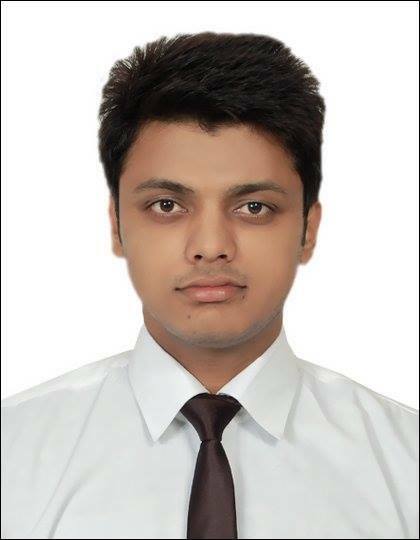 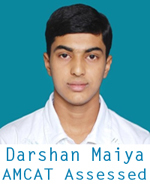 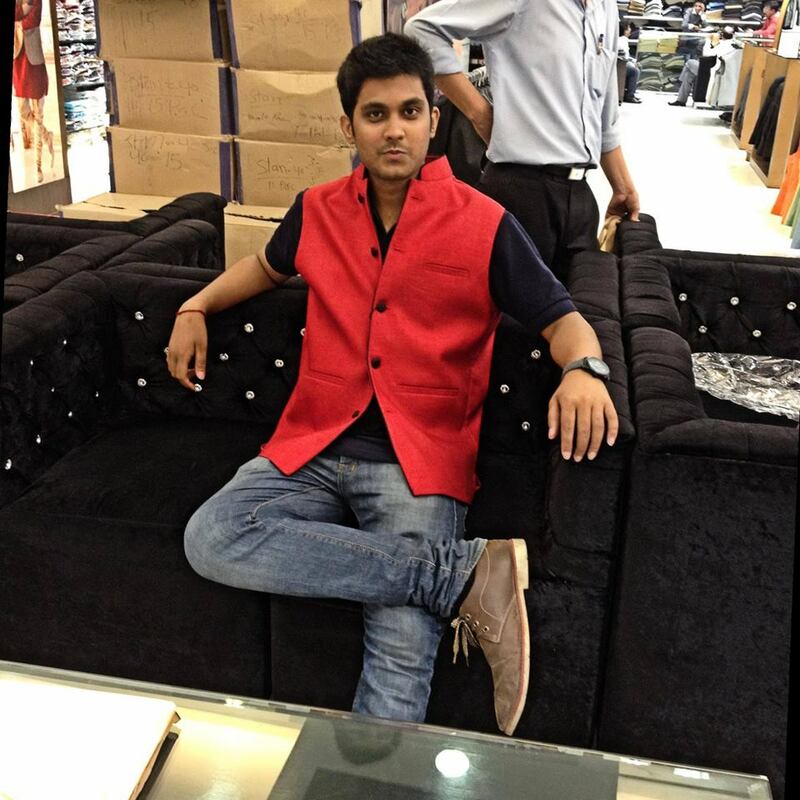 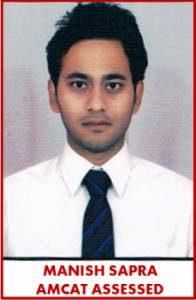 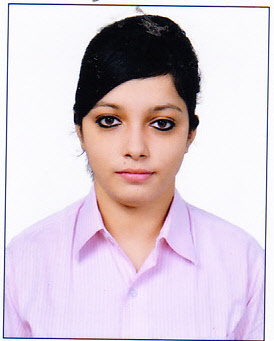 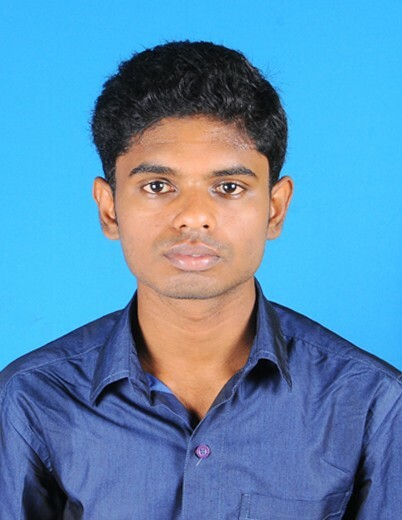 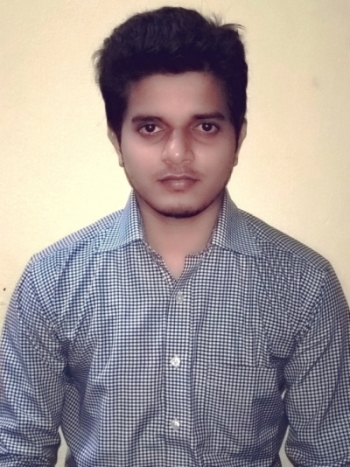 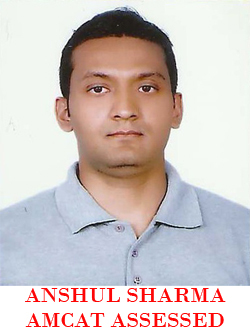 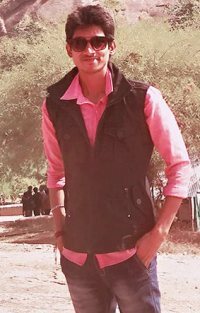 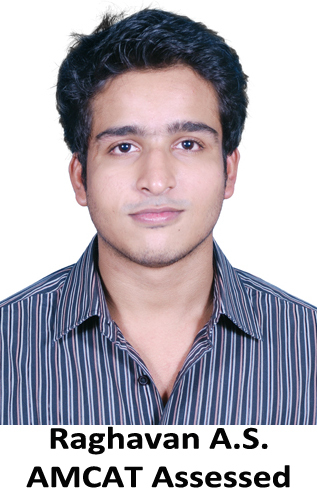 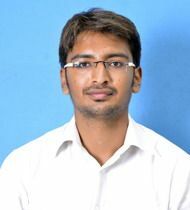 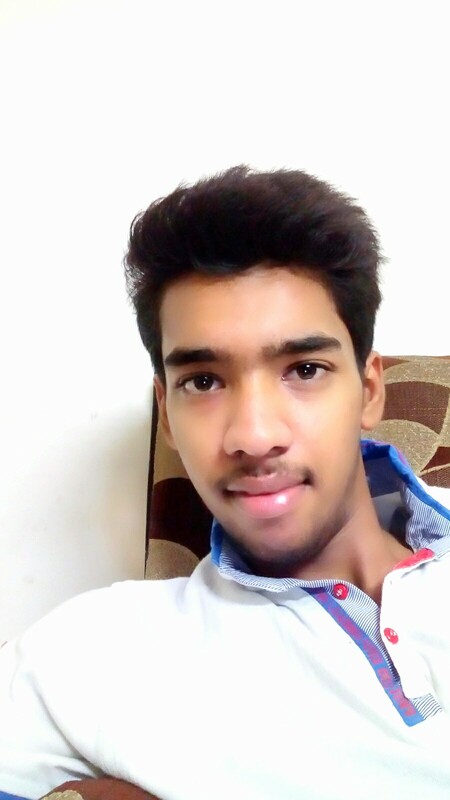 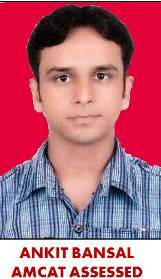 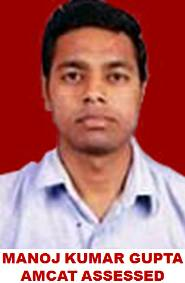 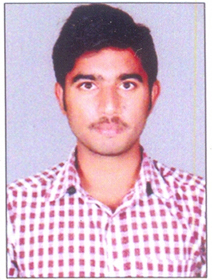 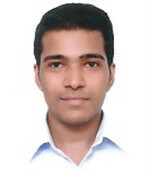 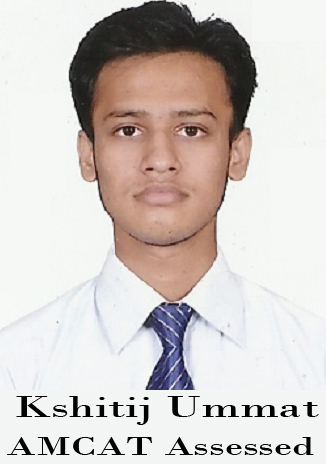 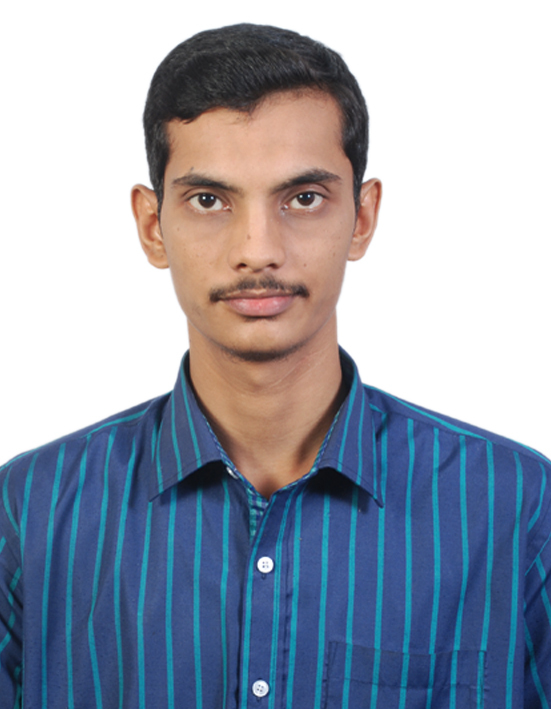 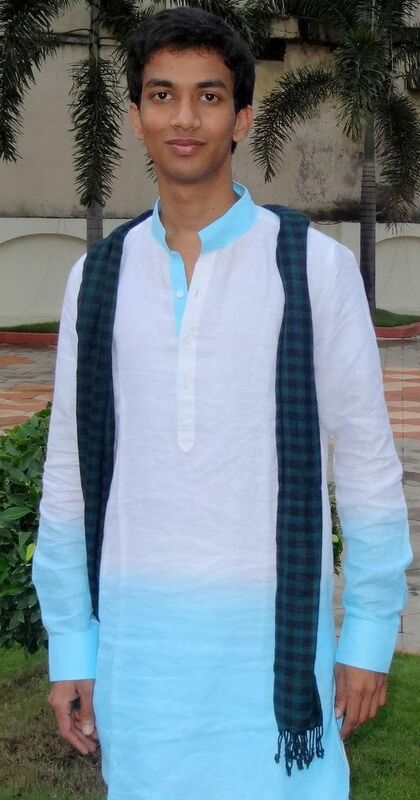 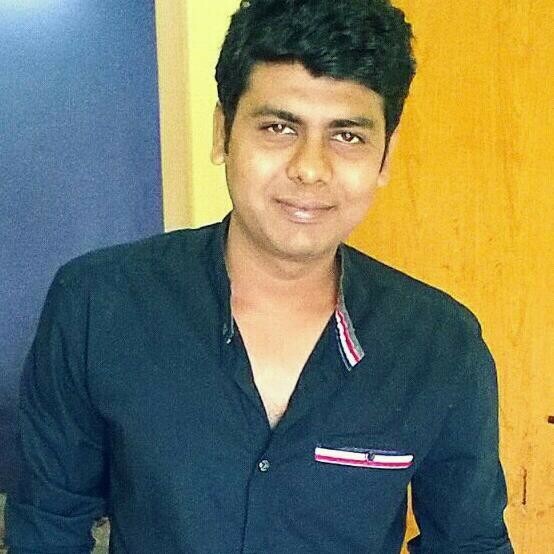 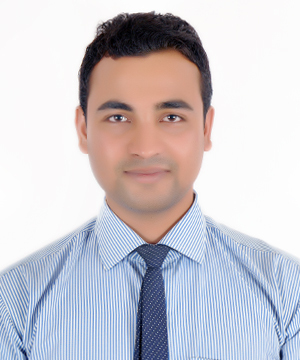 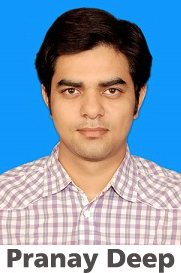 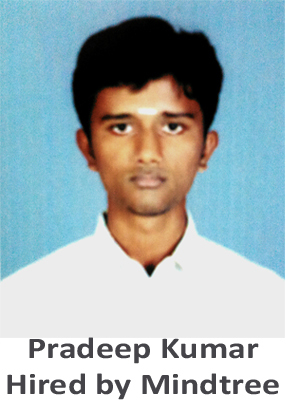 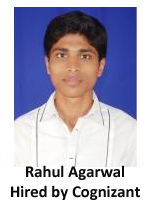 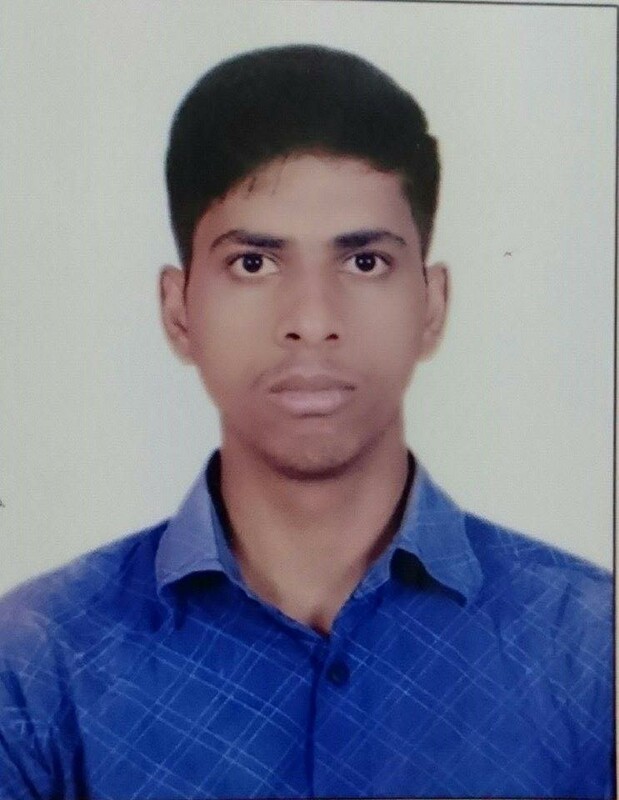 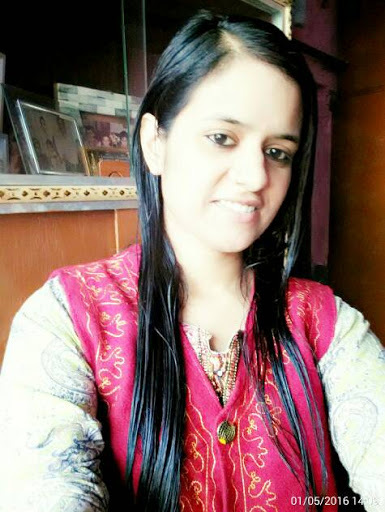 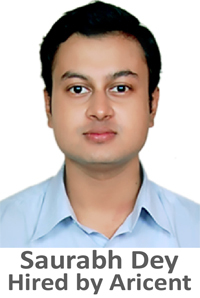 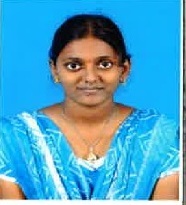 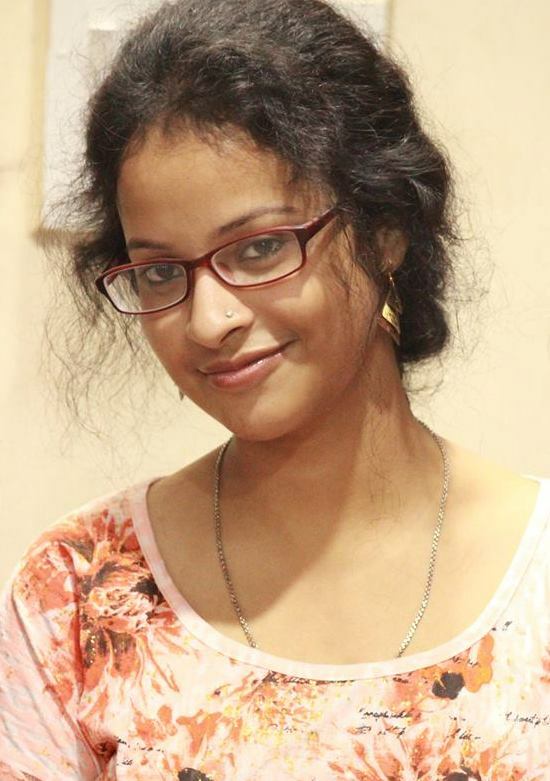 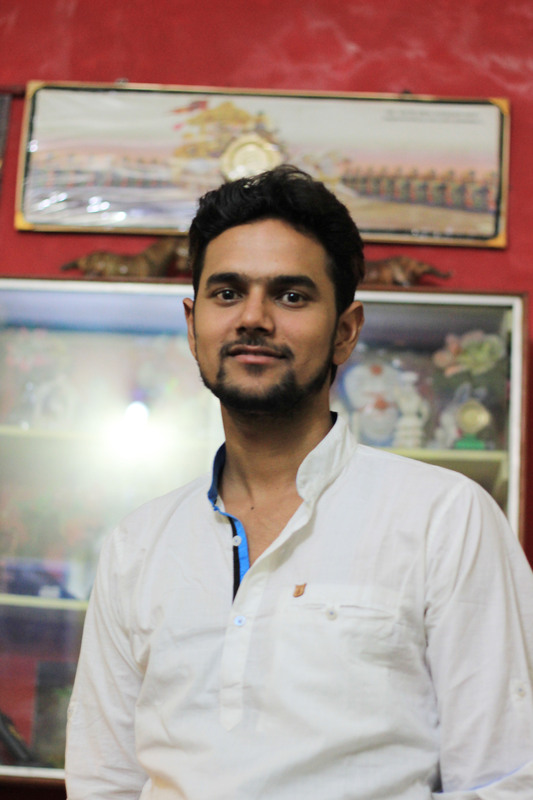 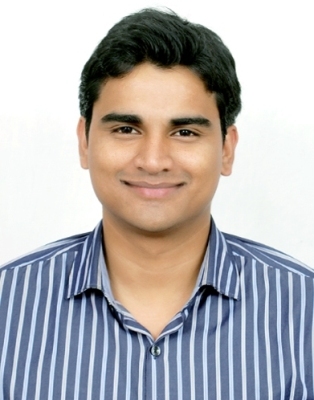 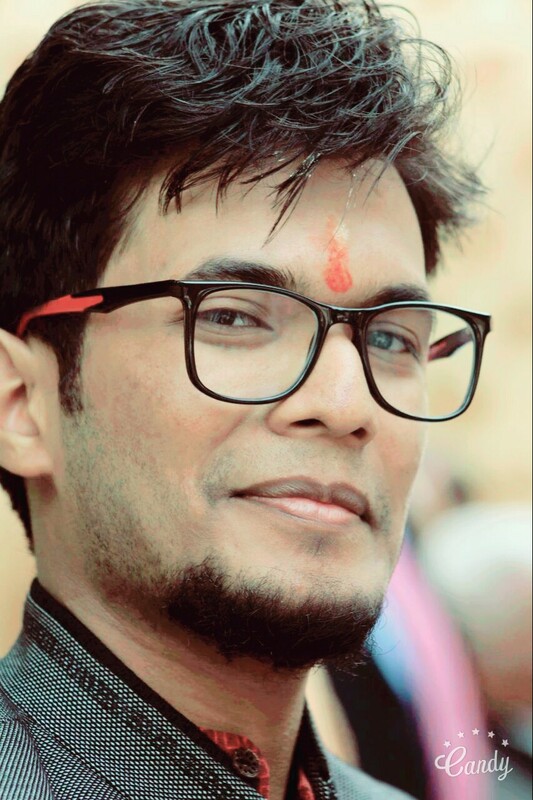 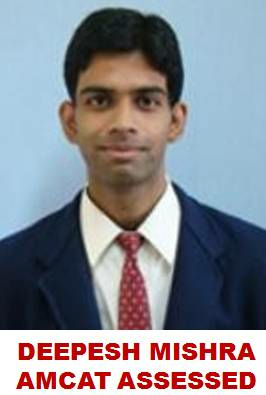 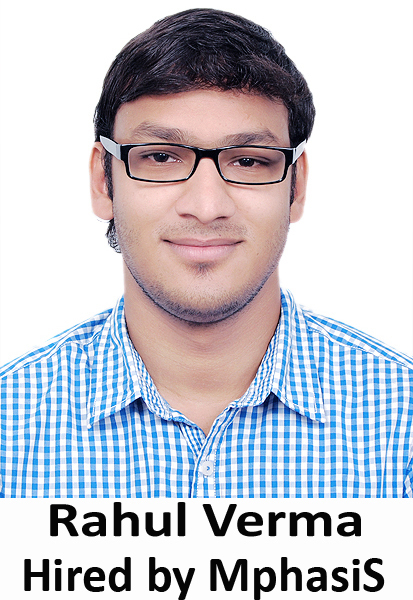 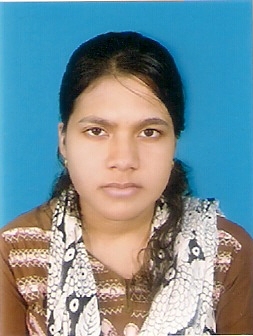 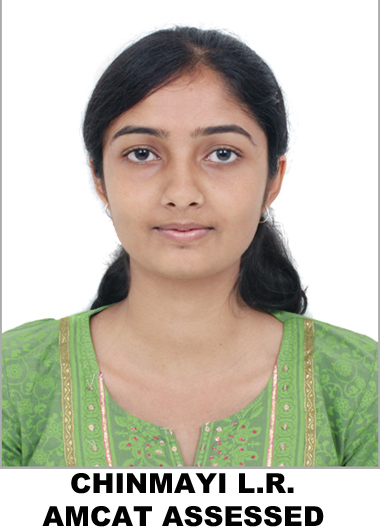 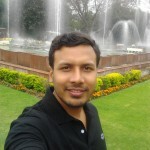 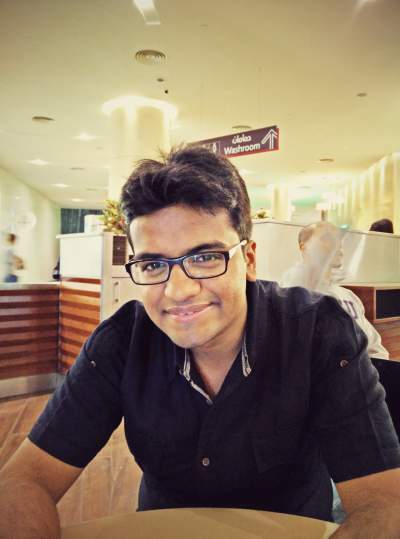 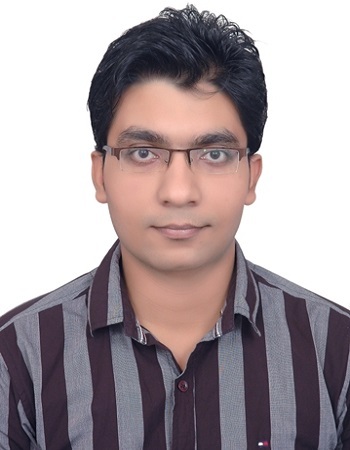 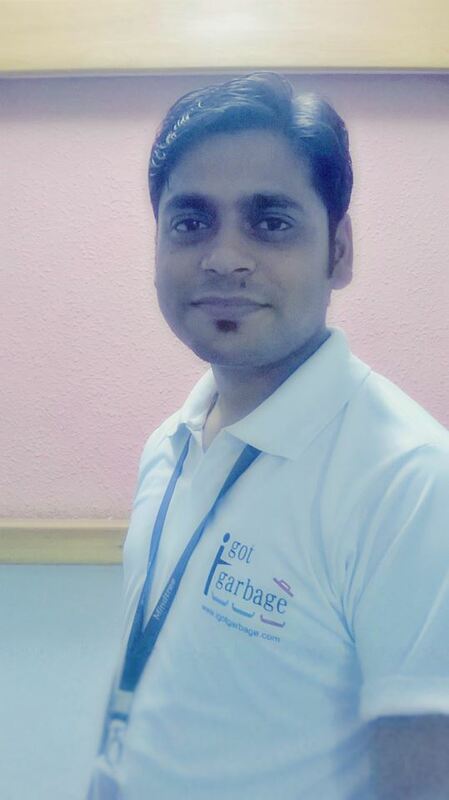 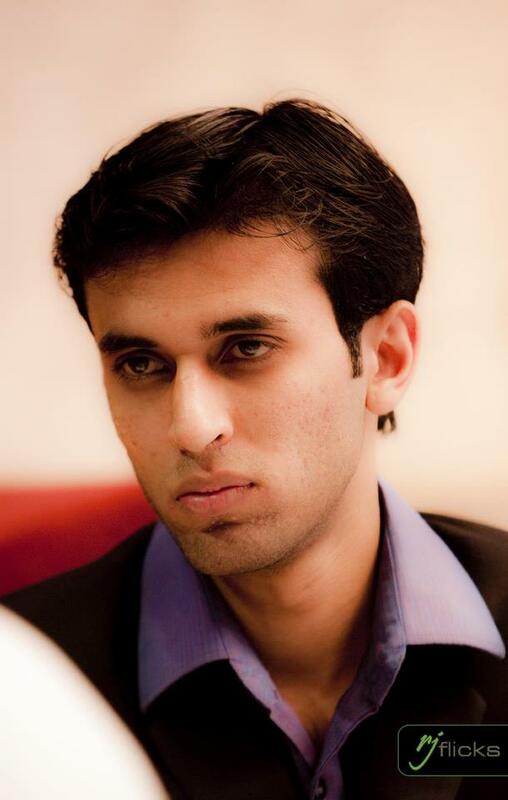 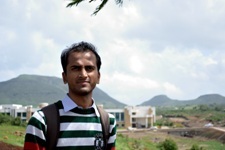 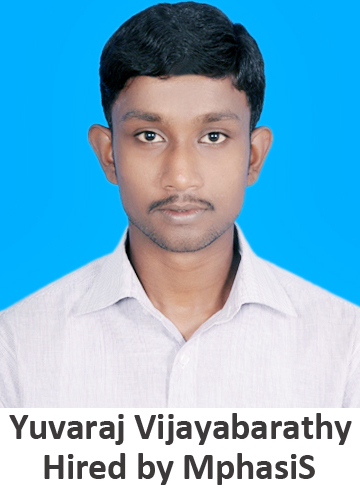 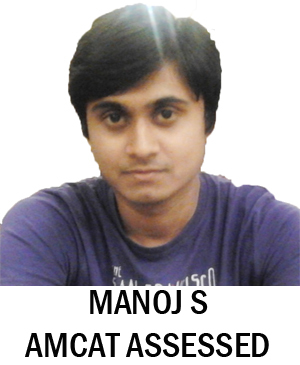 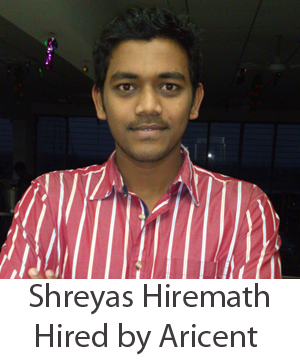 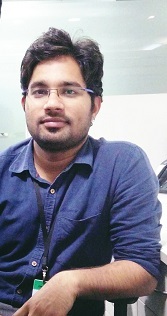 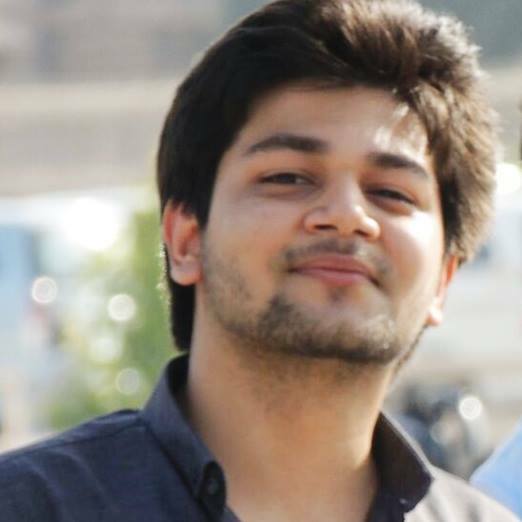 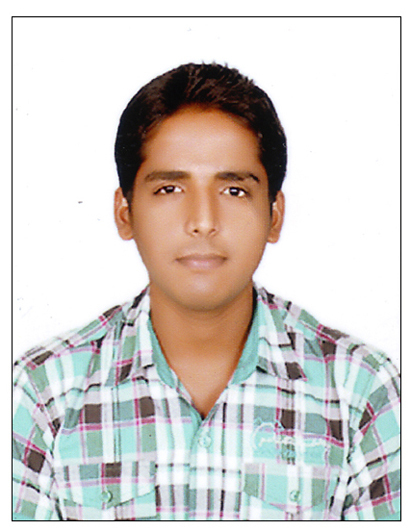 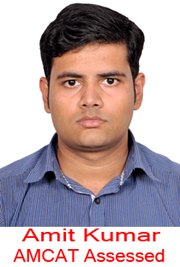 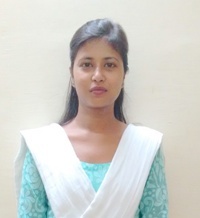 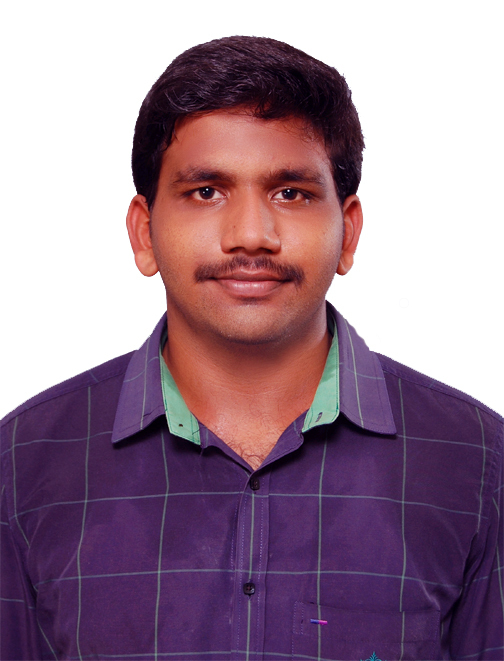 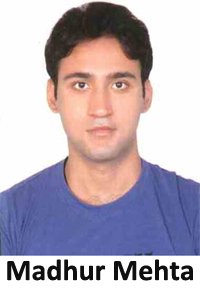 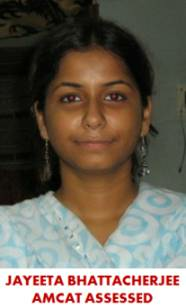 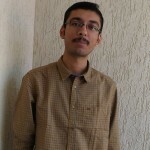 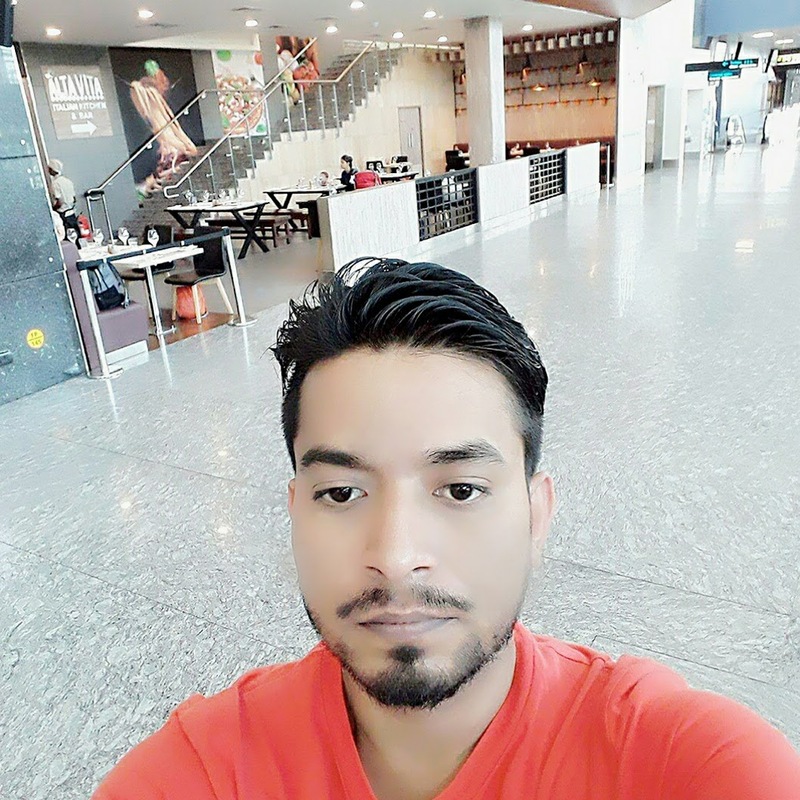 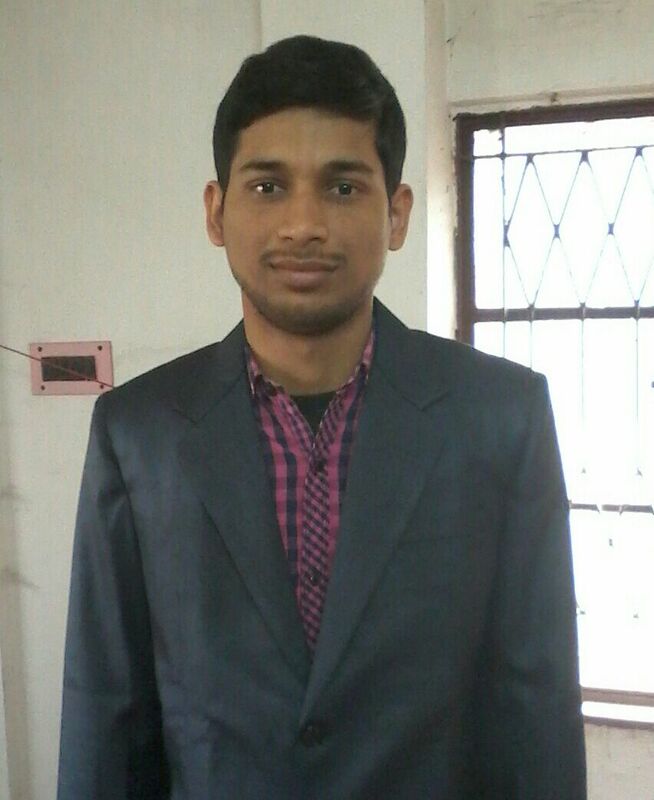 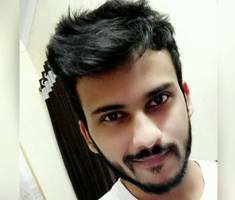 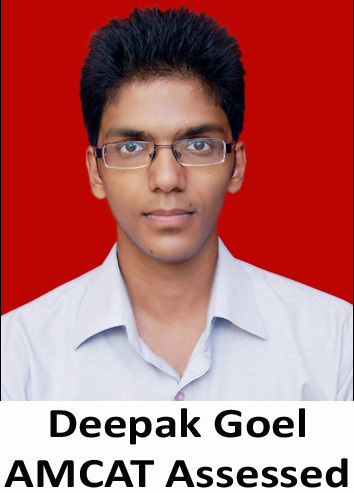 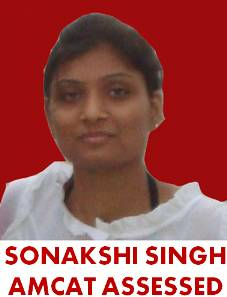 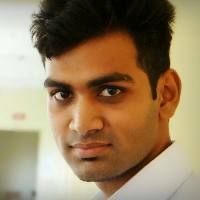 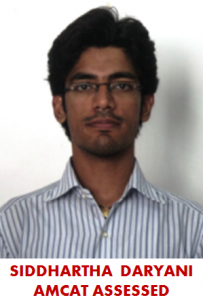 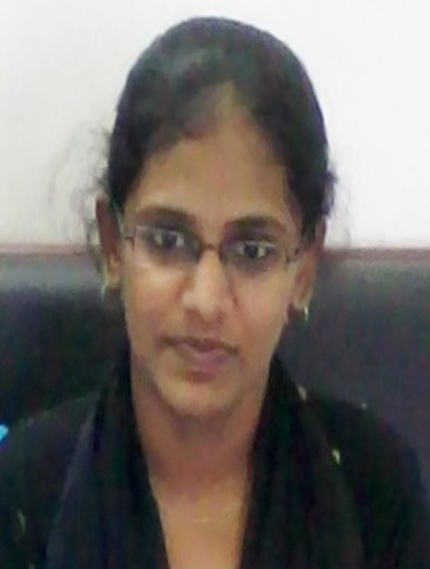 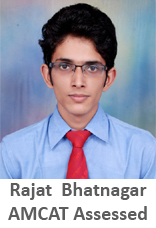 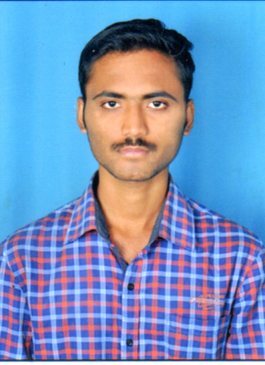 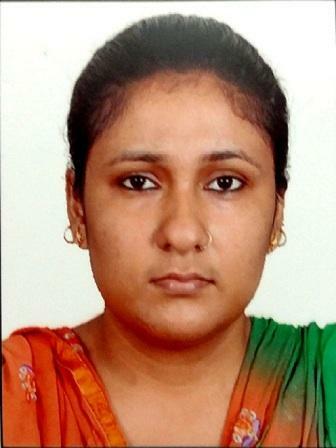 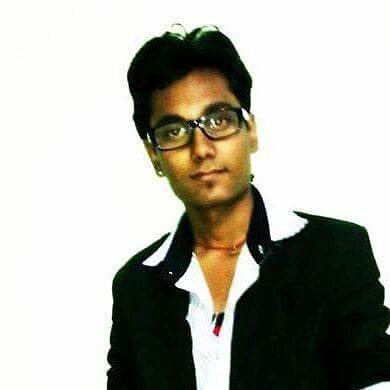 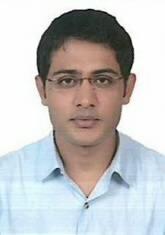 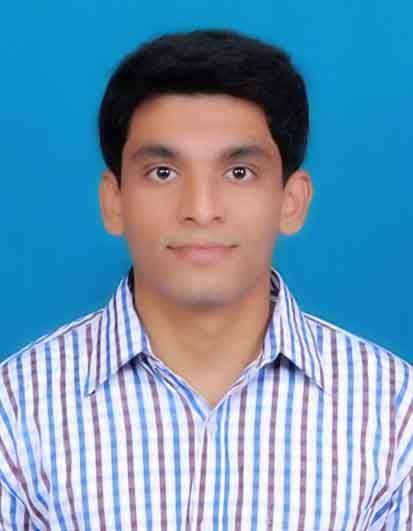 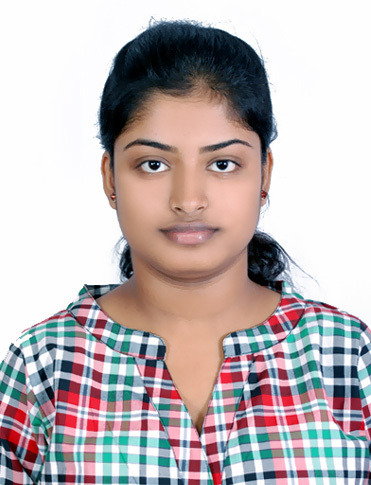 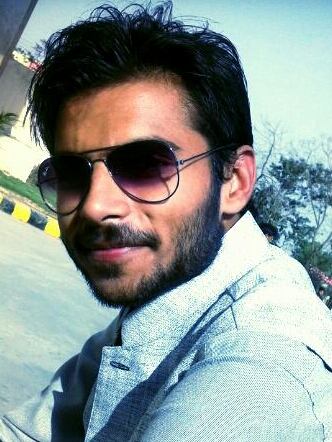 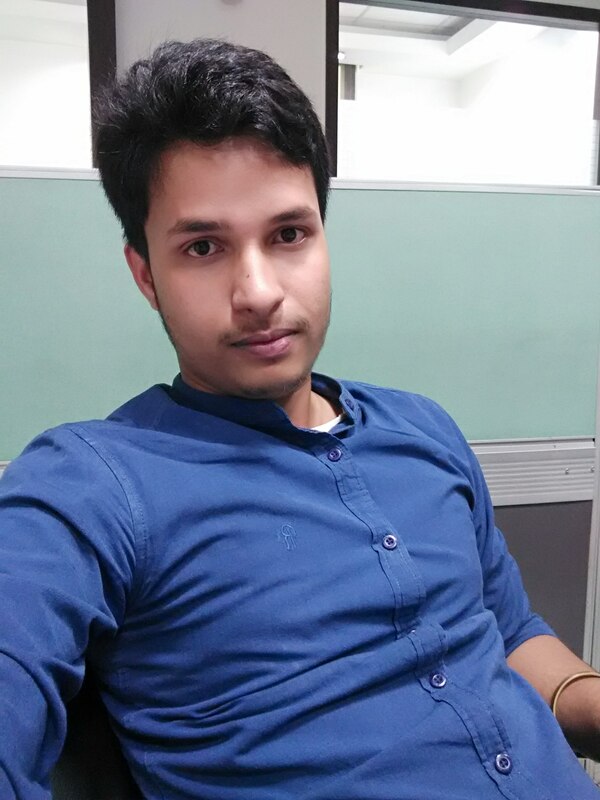 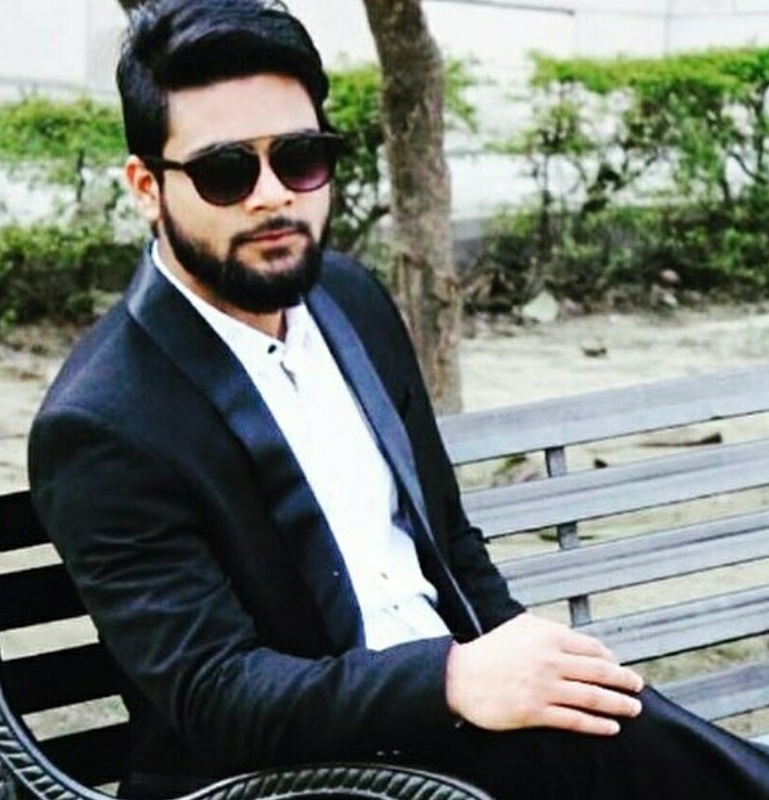 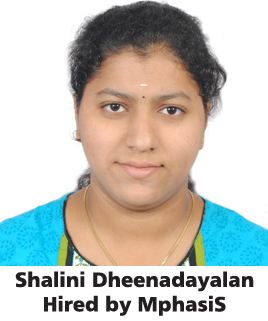 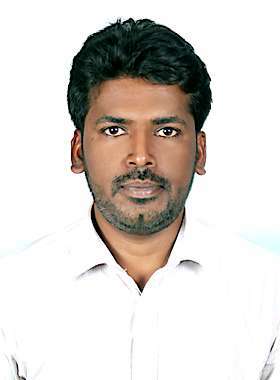 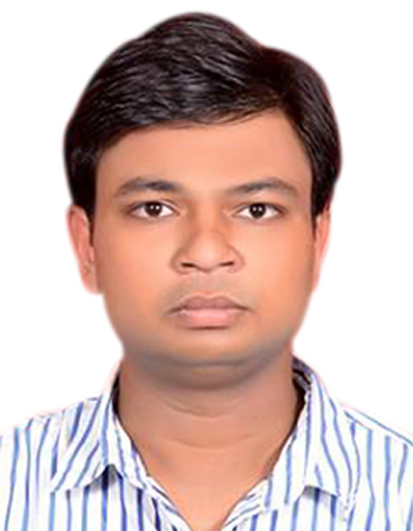 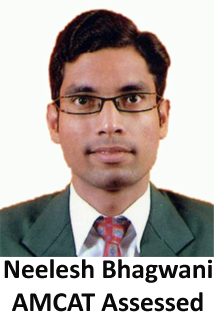 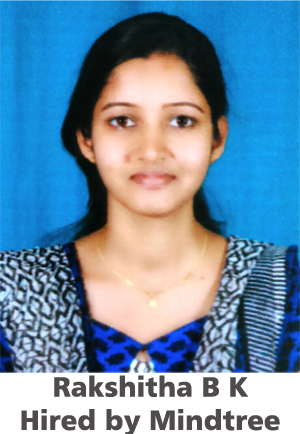 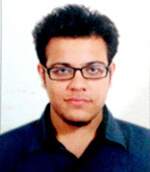 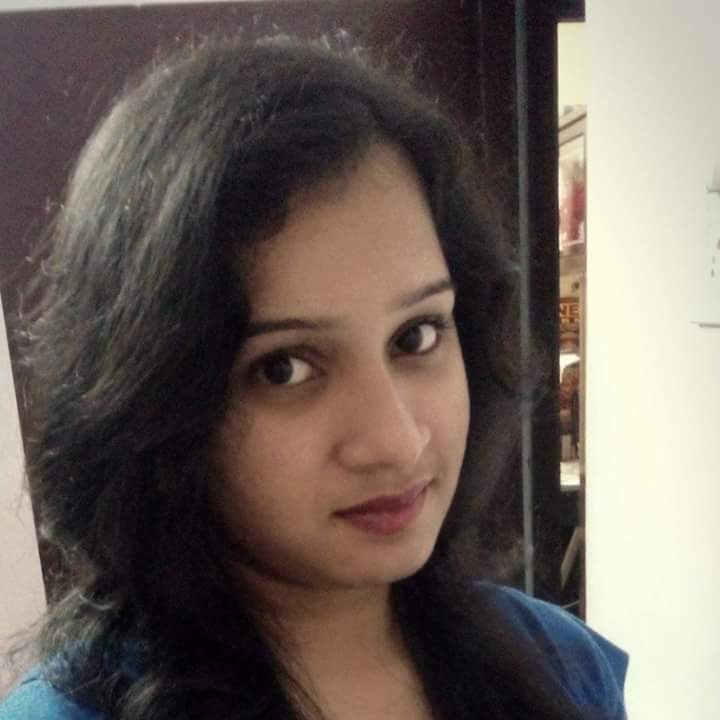 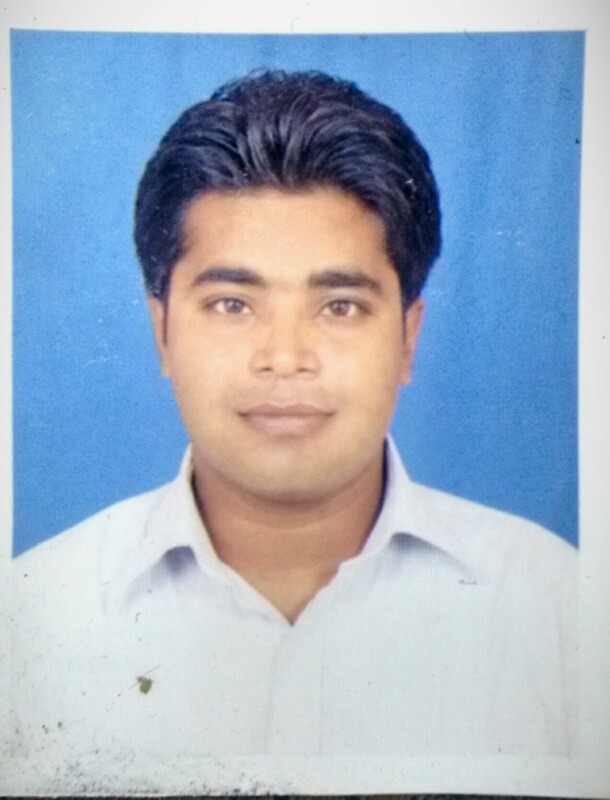 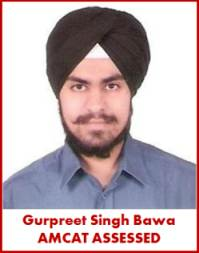 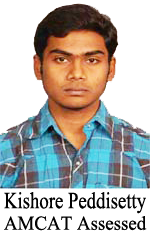 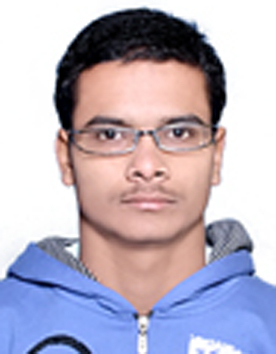 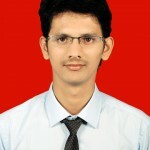 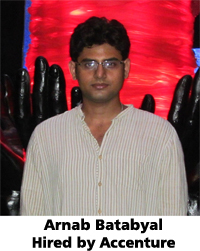 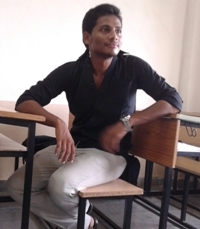 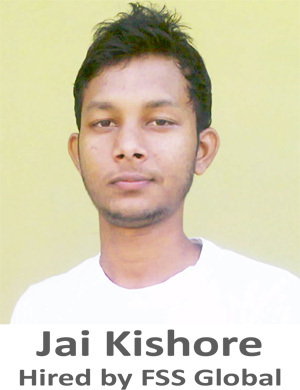 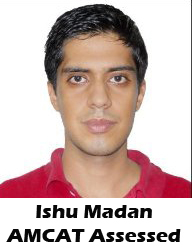 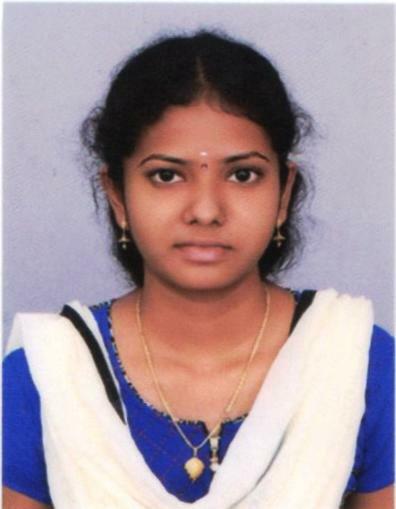 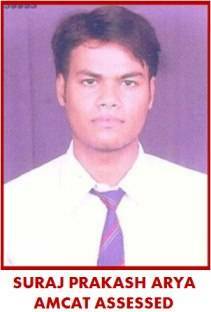 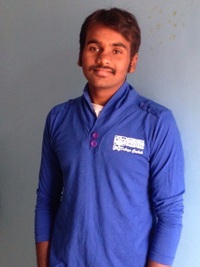 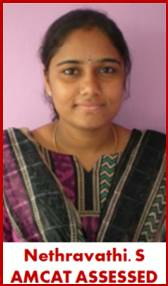 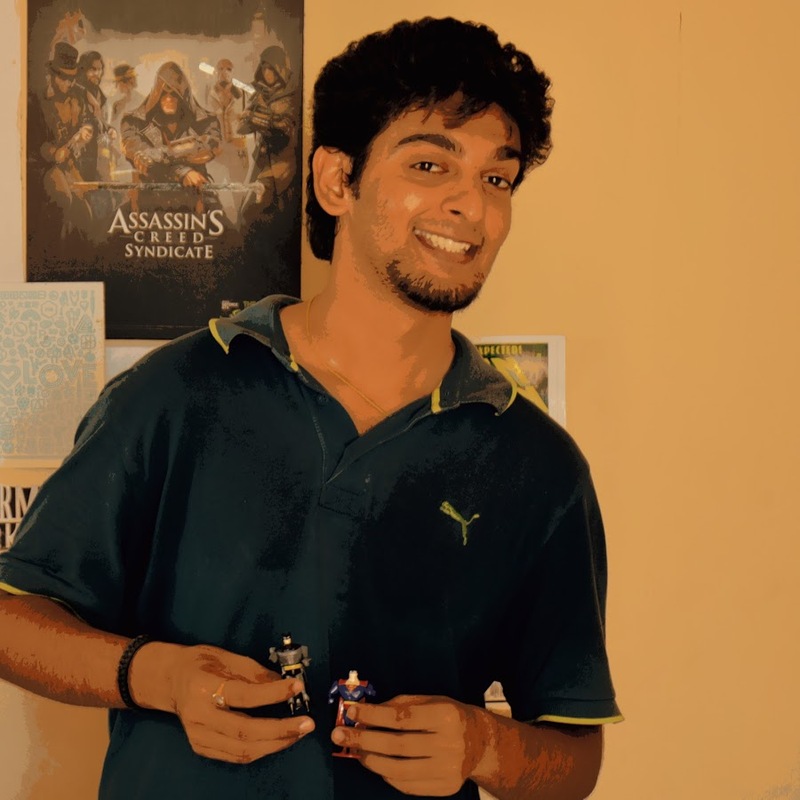 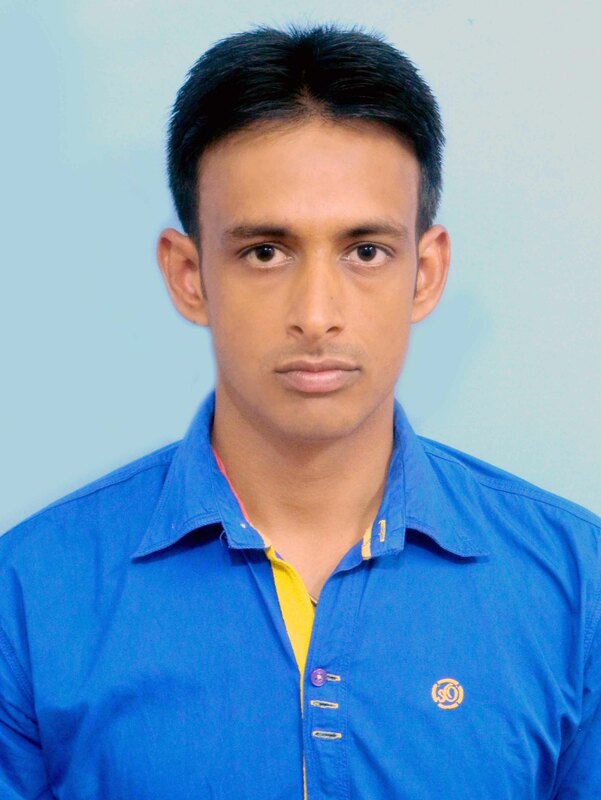 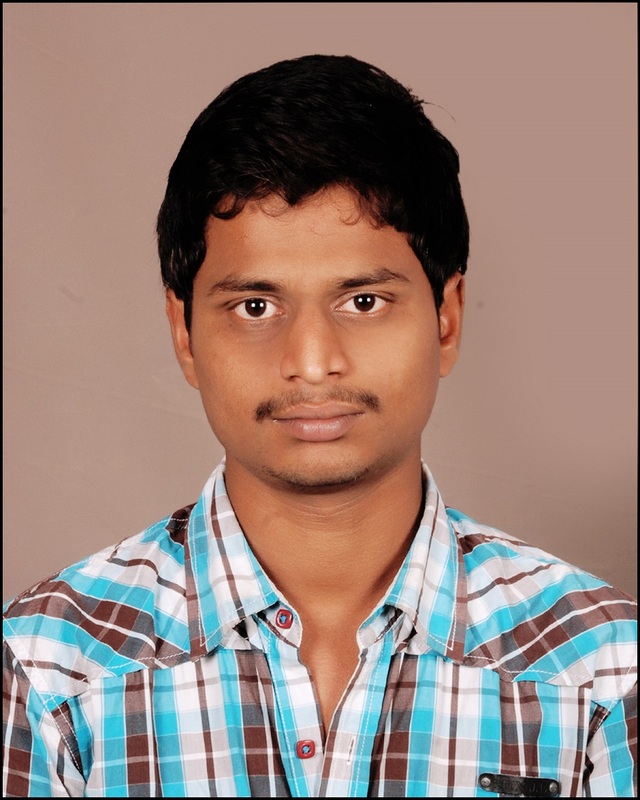 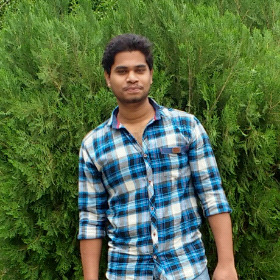 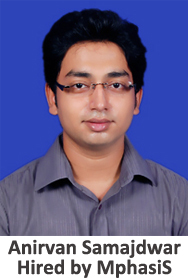 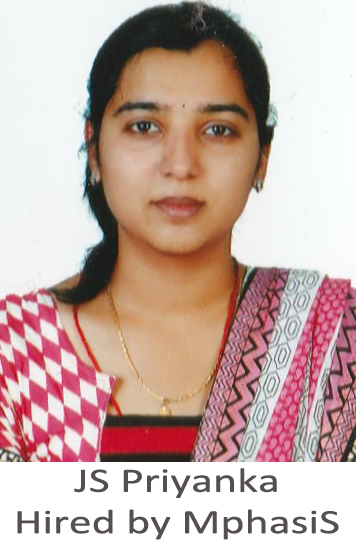 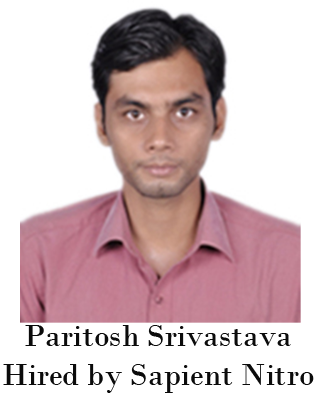 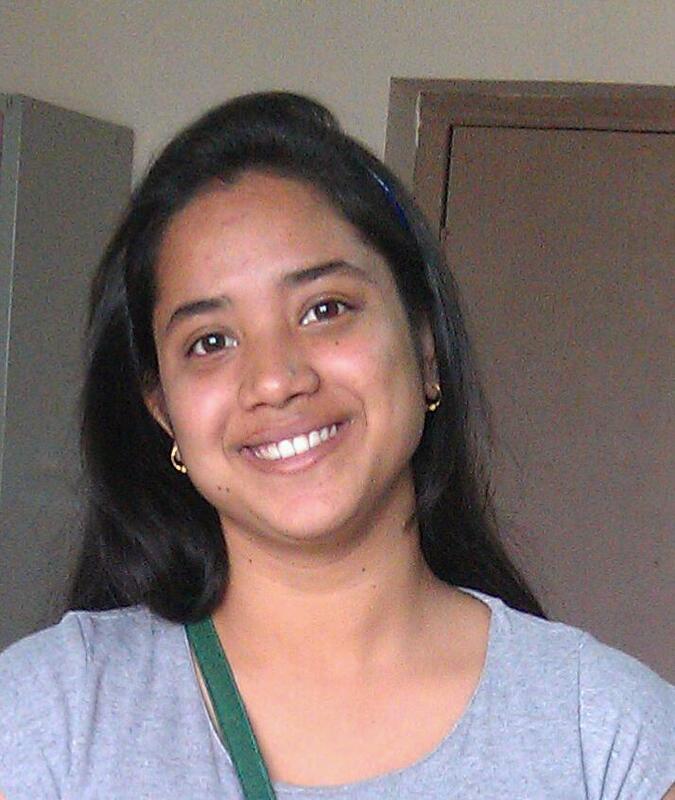 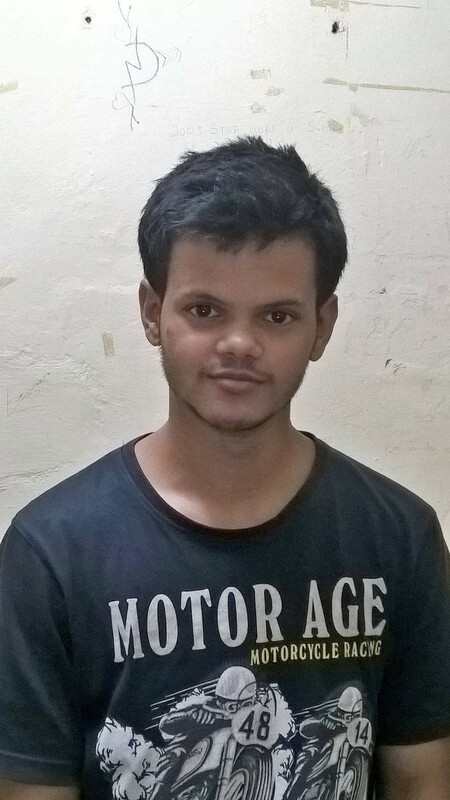 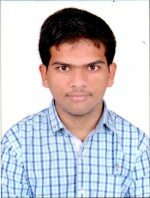 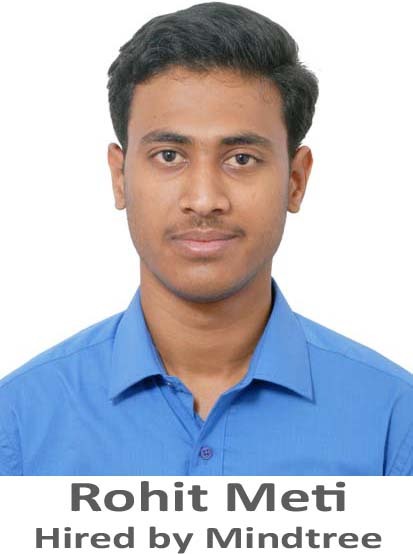 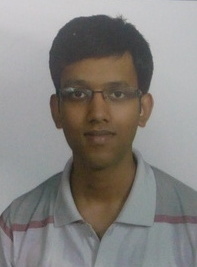 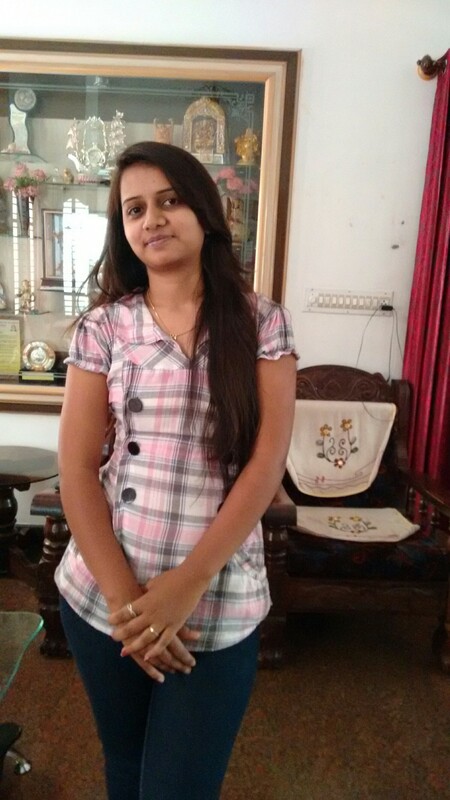 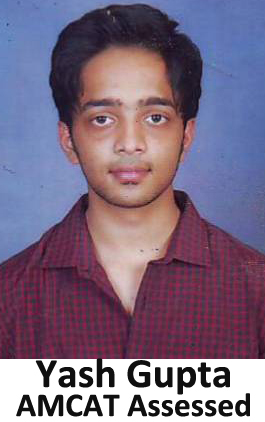 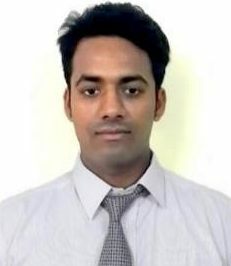 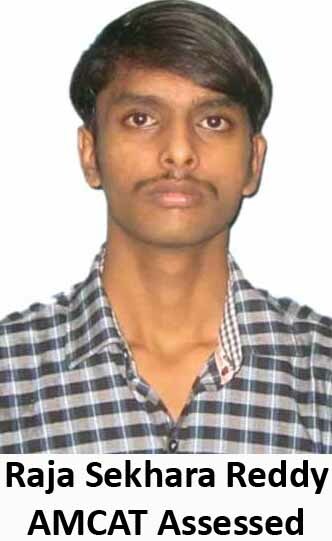 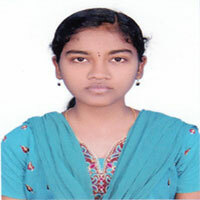 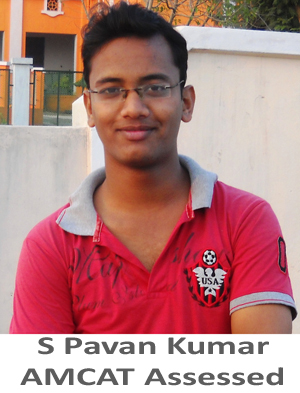 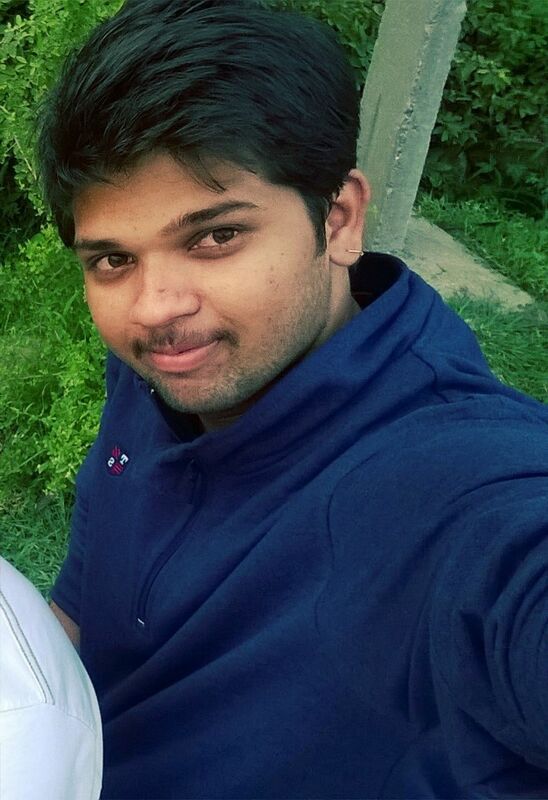 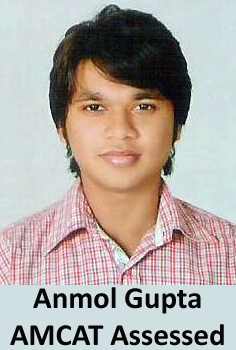 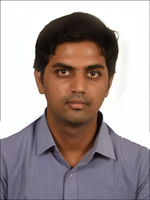 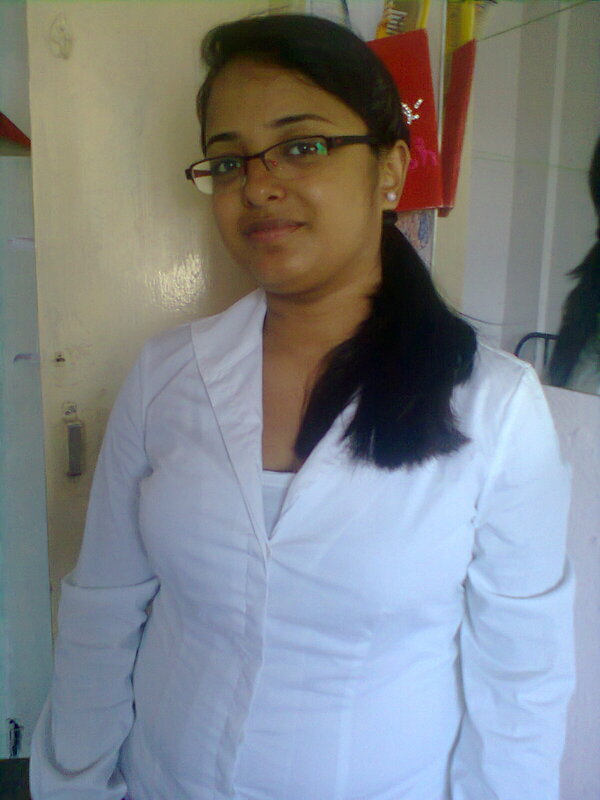 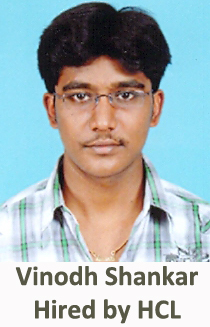 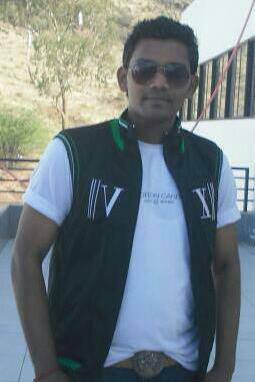 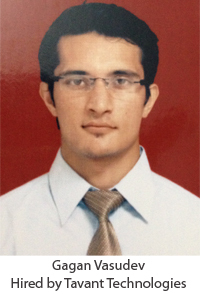 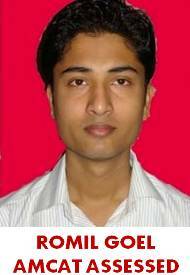 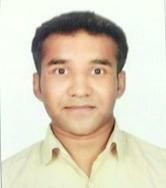 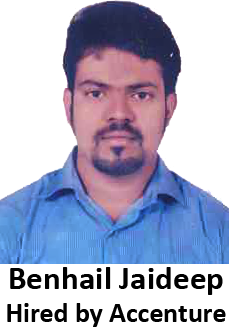 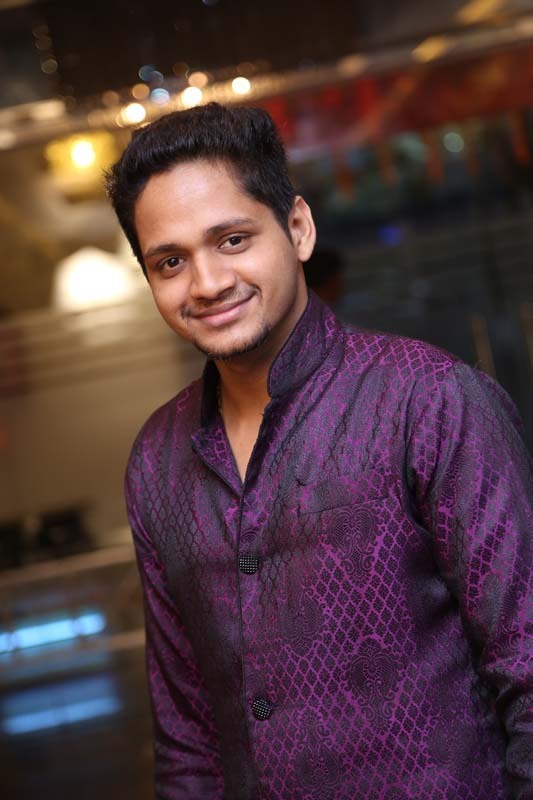 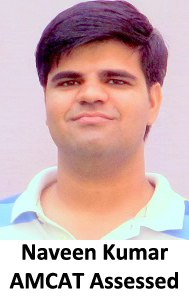 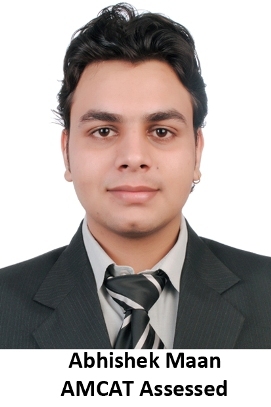 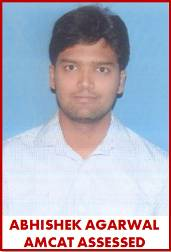 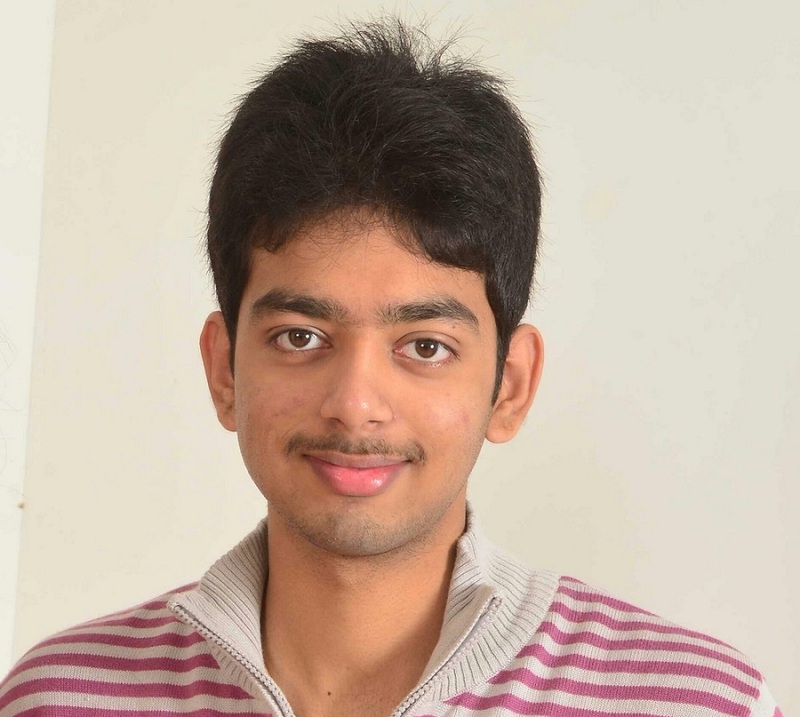 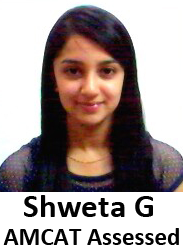 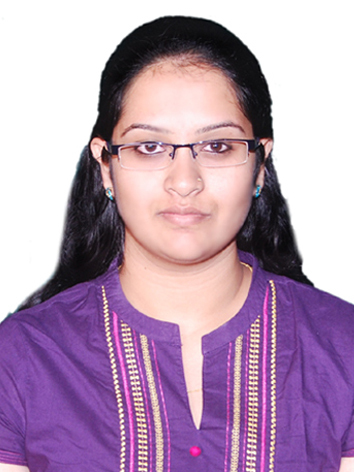 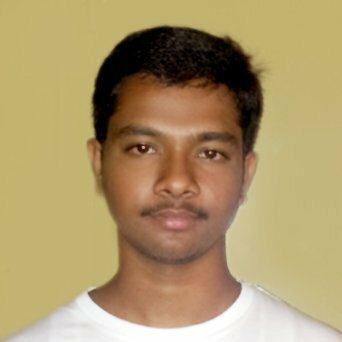 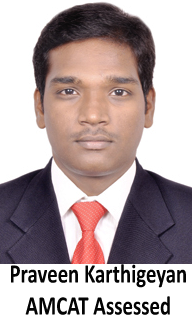 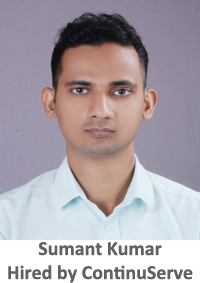 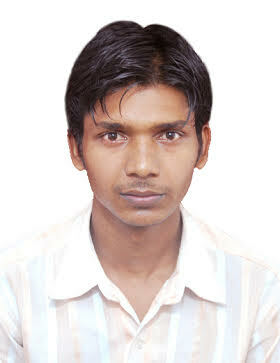 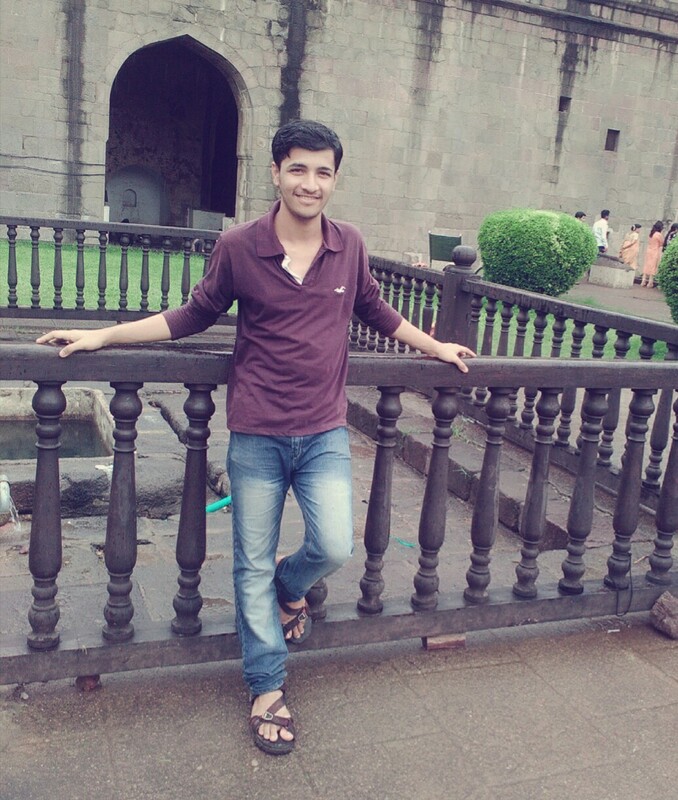 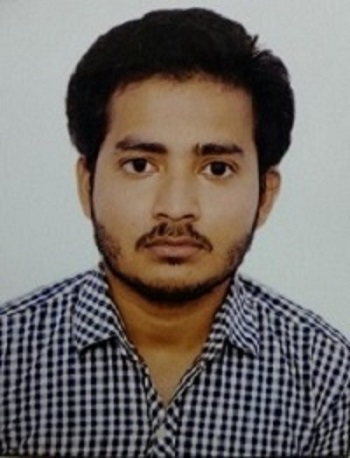 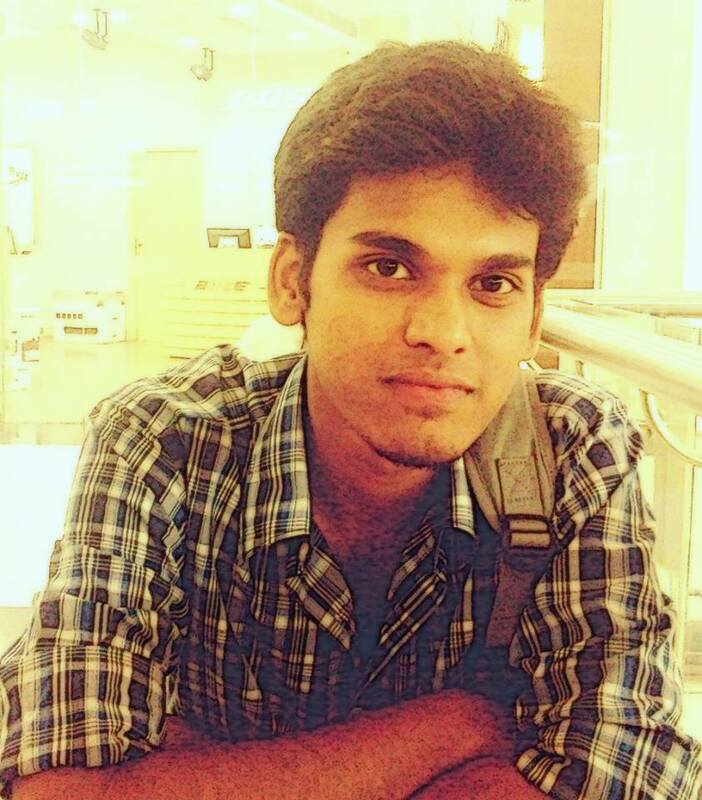 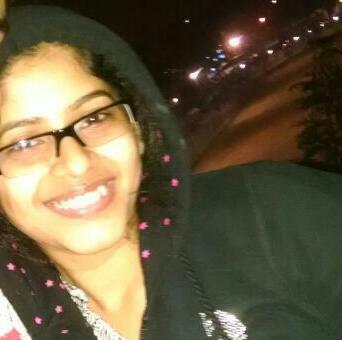 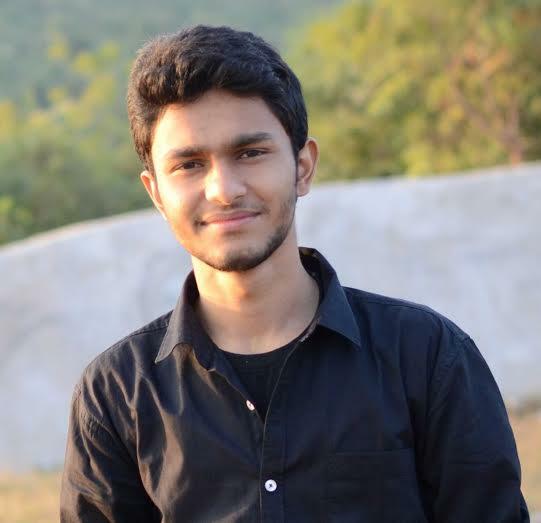 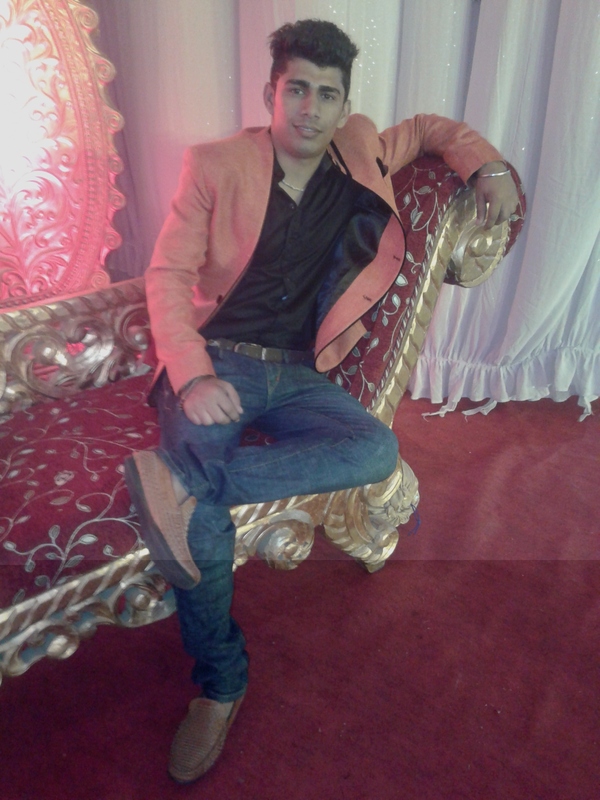 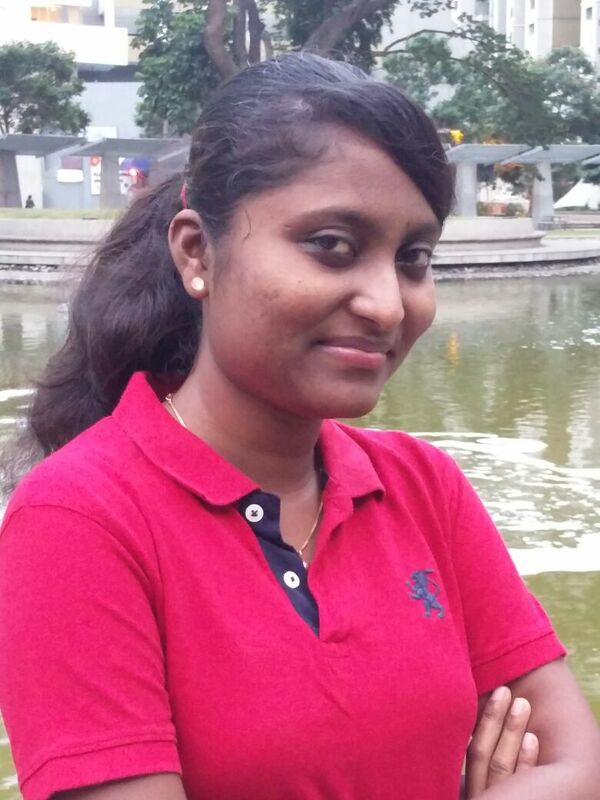 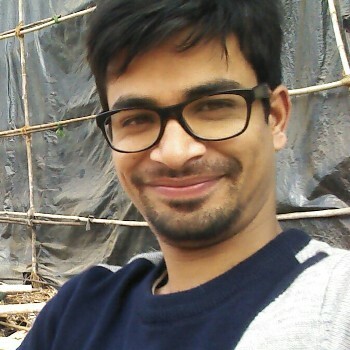 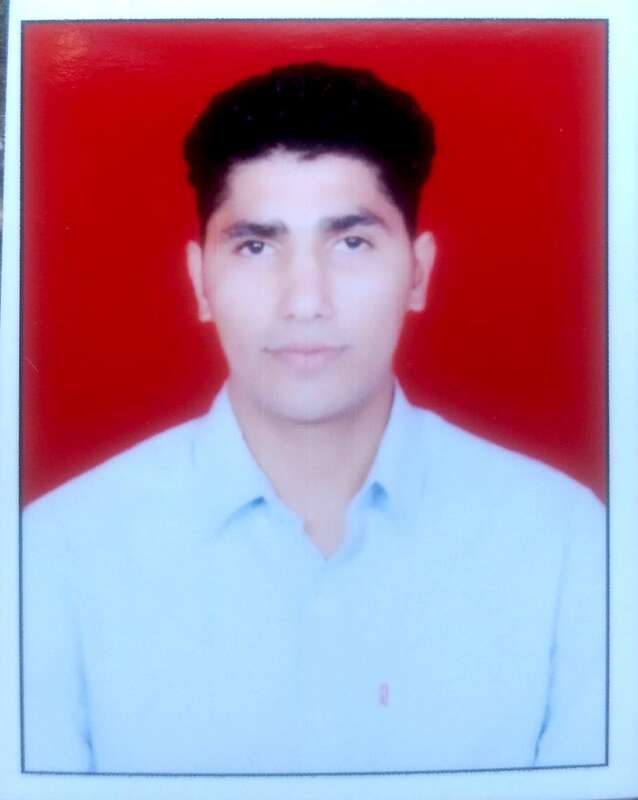 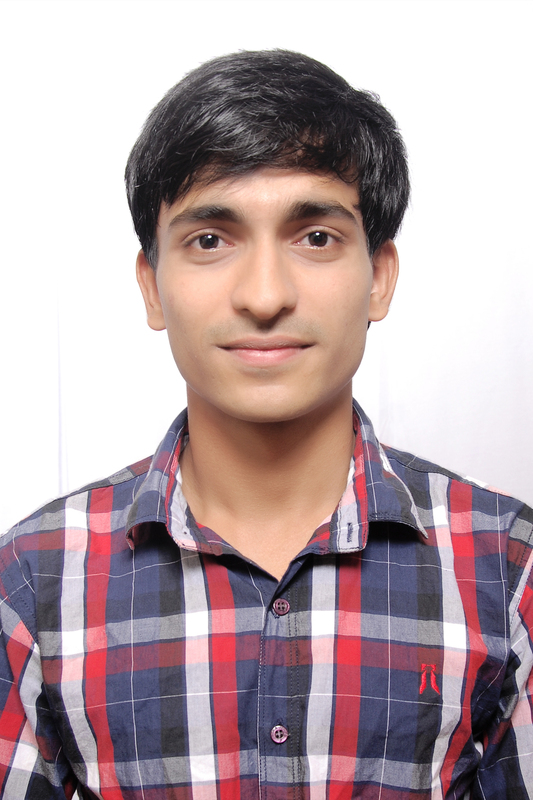 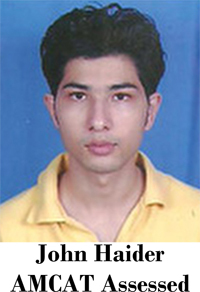 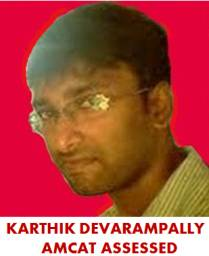 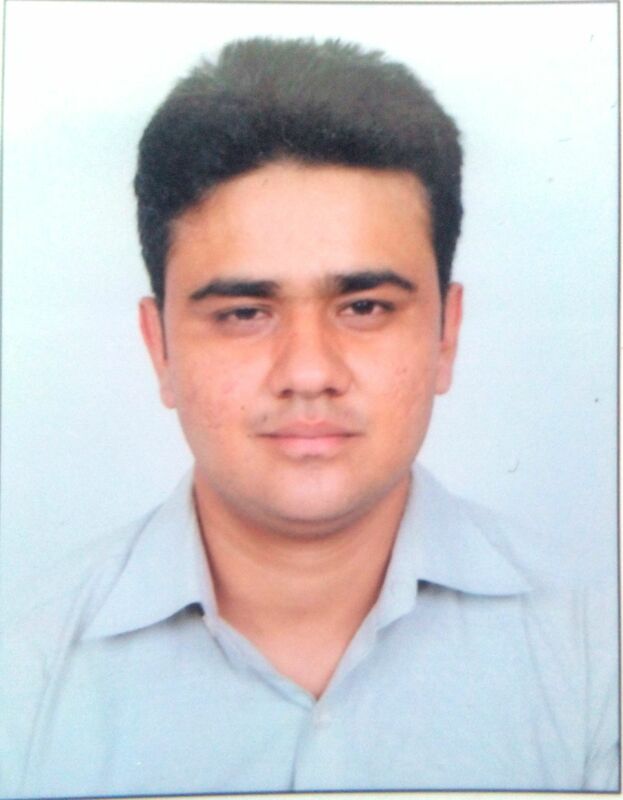 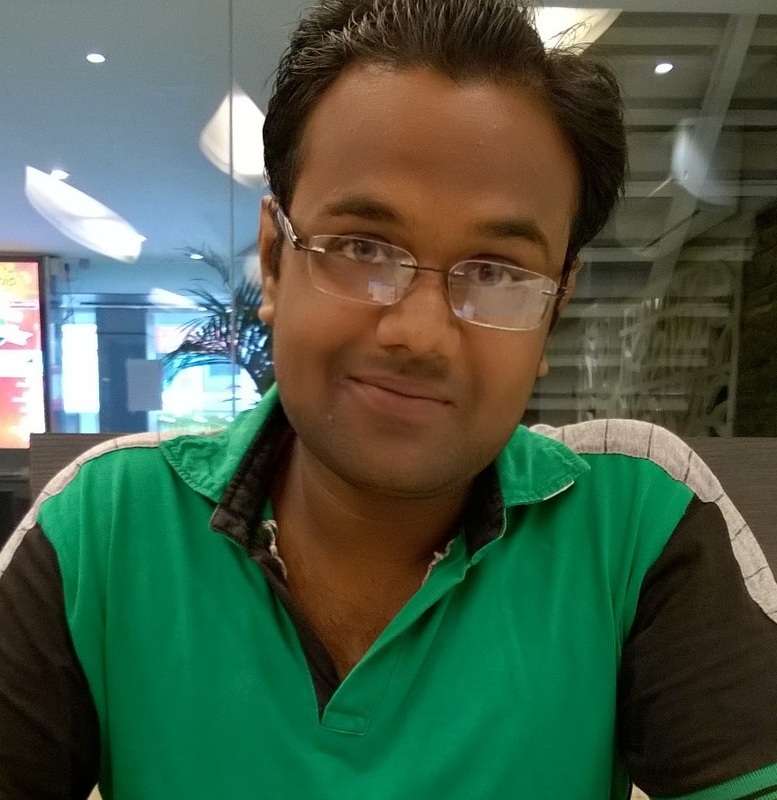 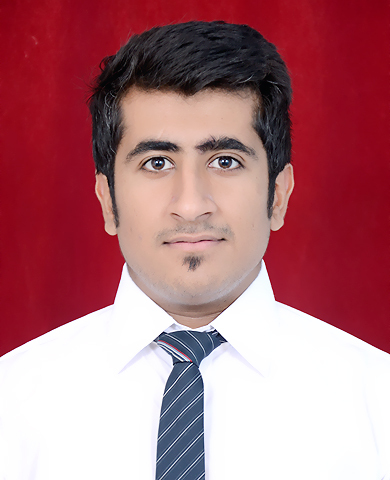 Rahul: I have completed my B.Tech from Sharda University and always wanted to work in an IT company. 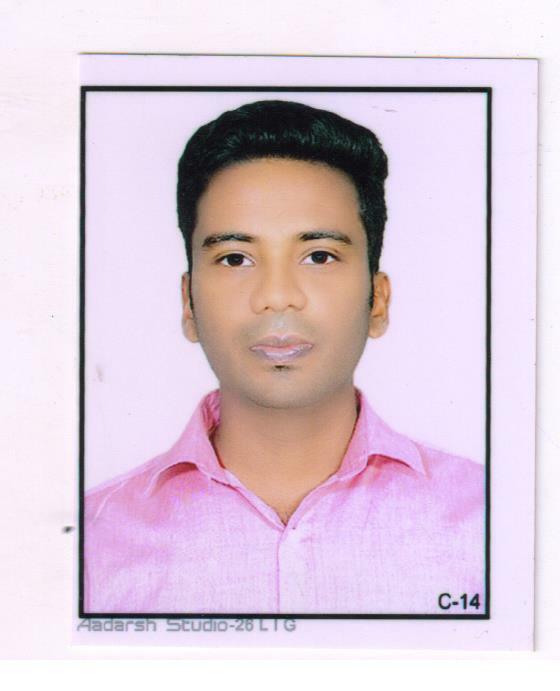 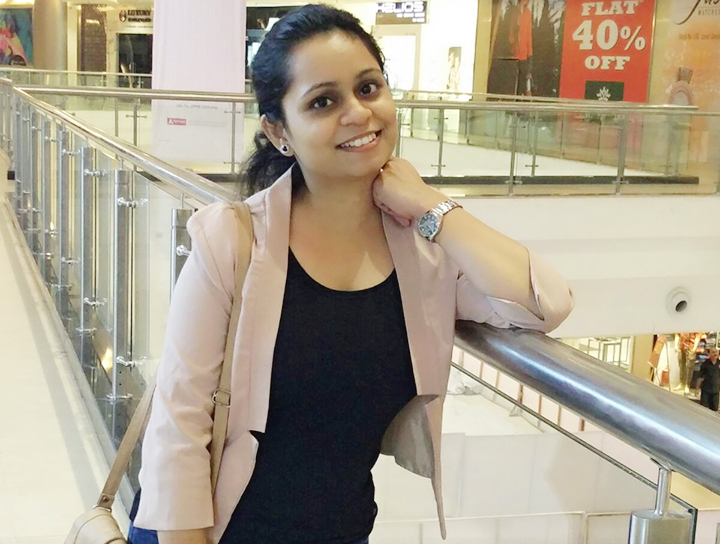 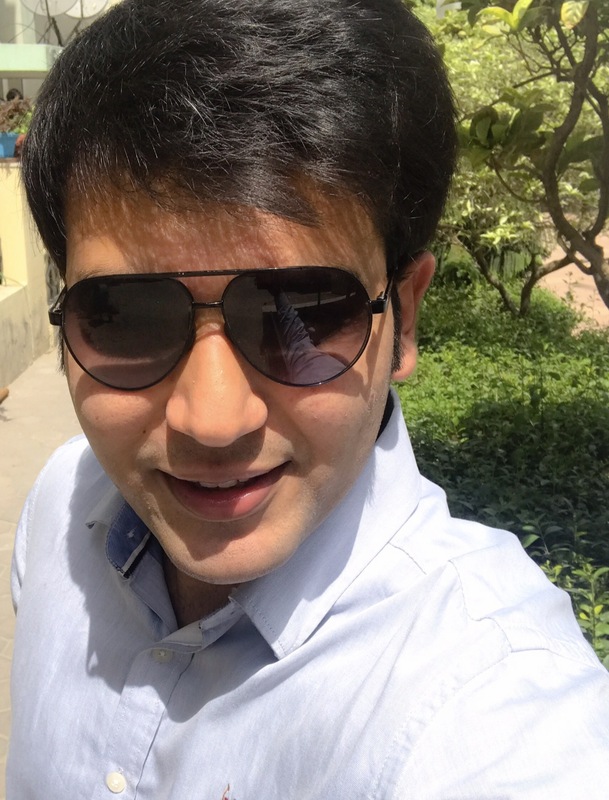 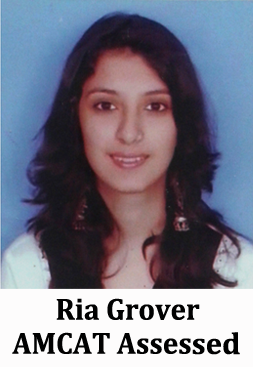 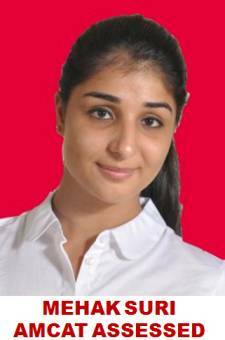 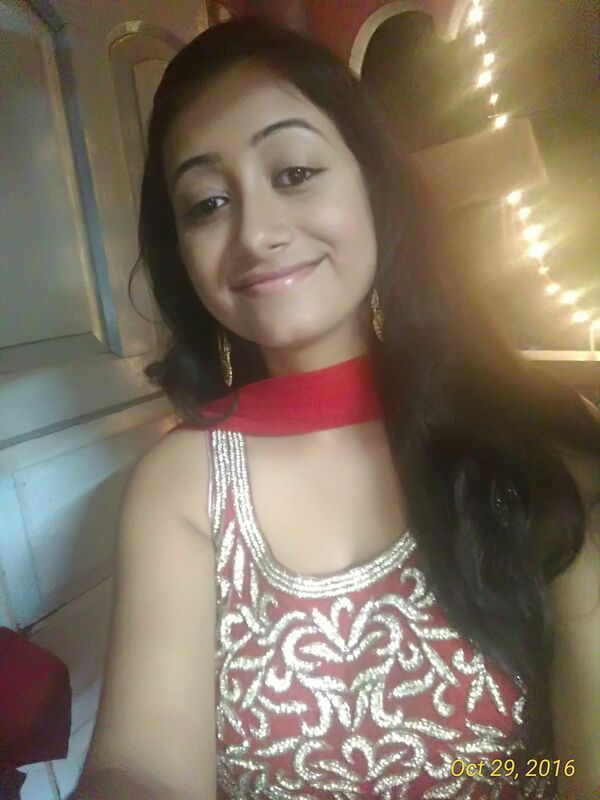 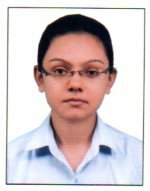 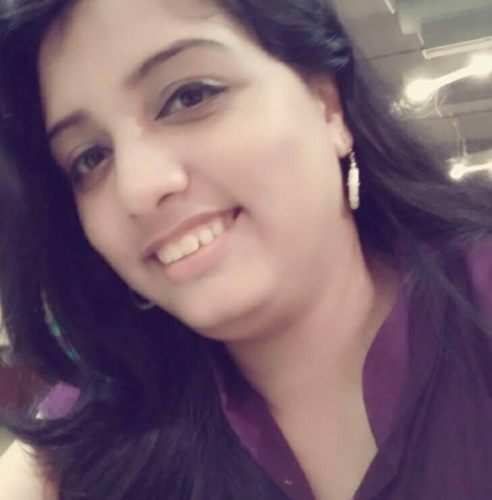 Rahul: The main problem while searching a job was that whenever there was a walk-in, the numbers of candidates were too high and that reduces your chance also increasing the selection procedure. 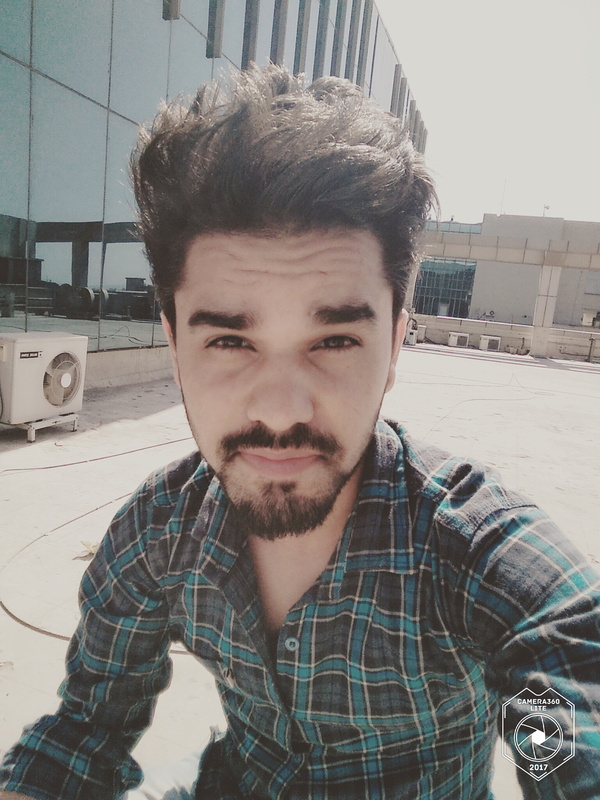 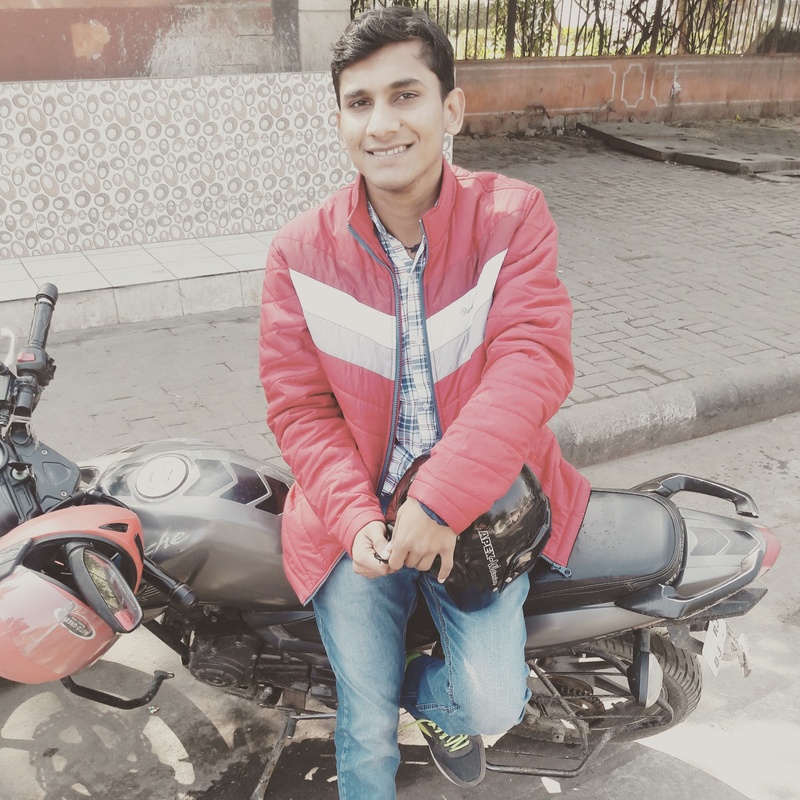 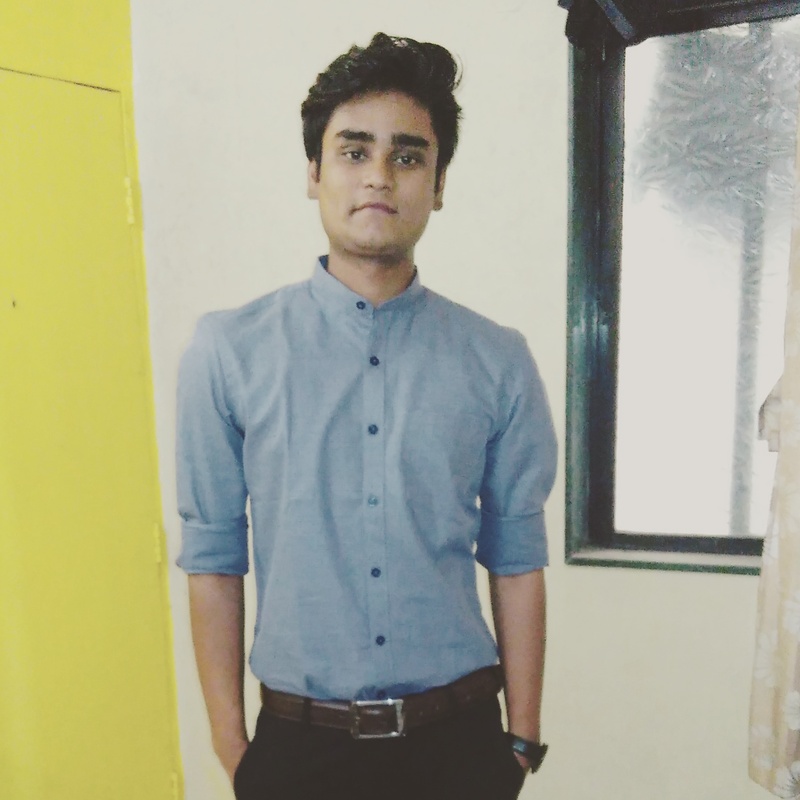 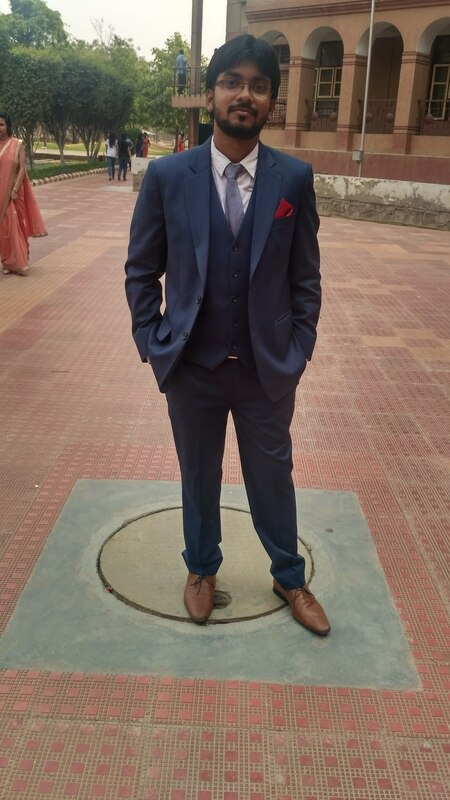 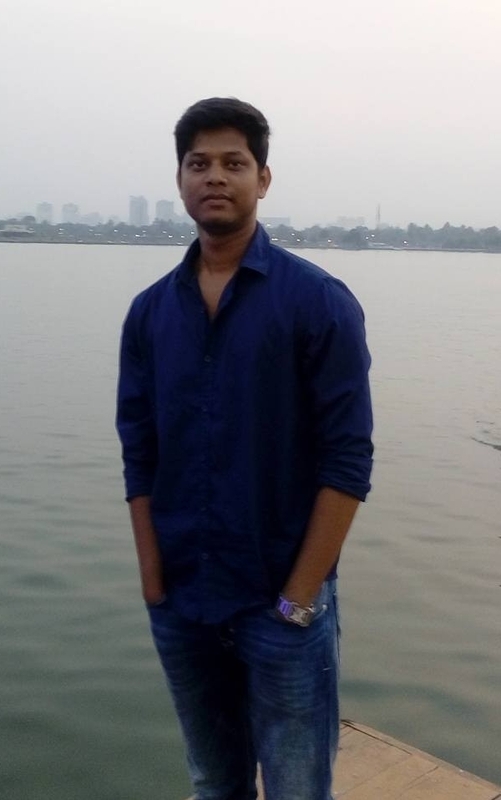 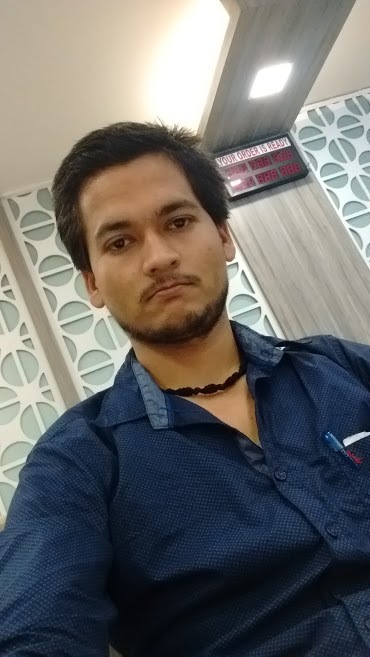 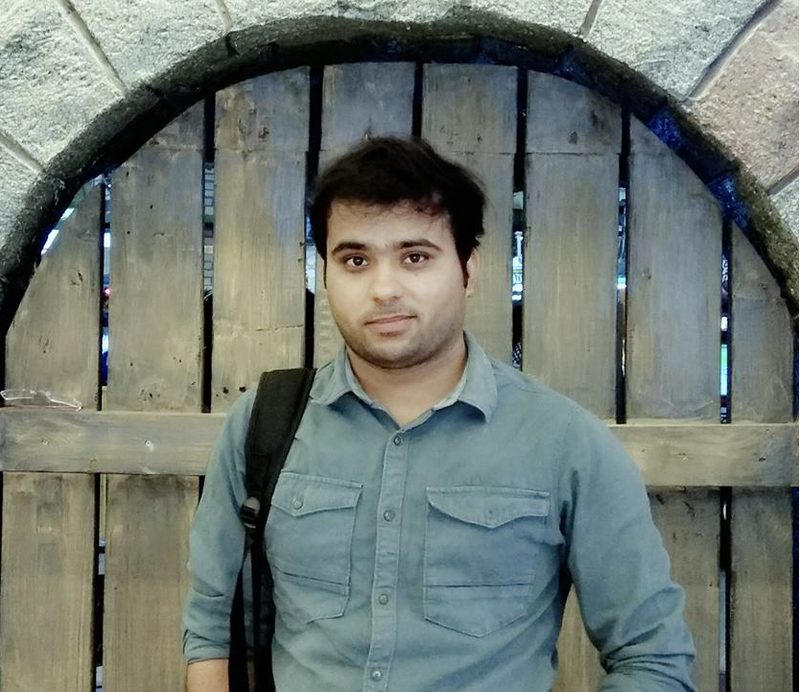 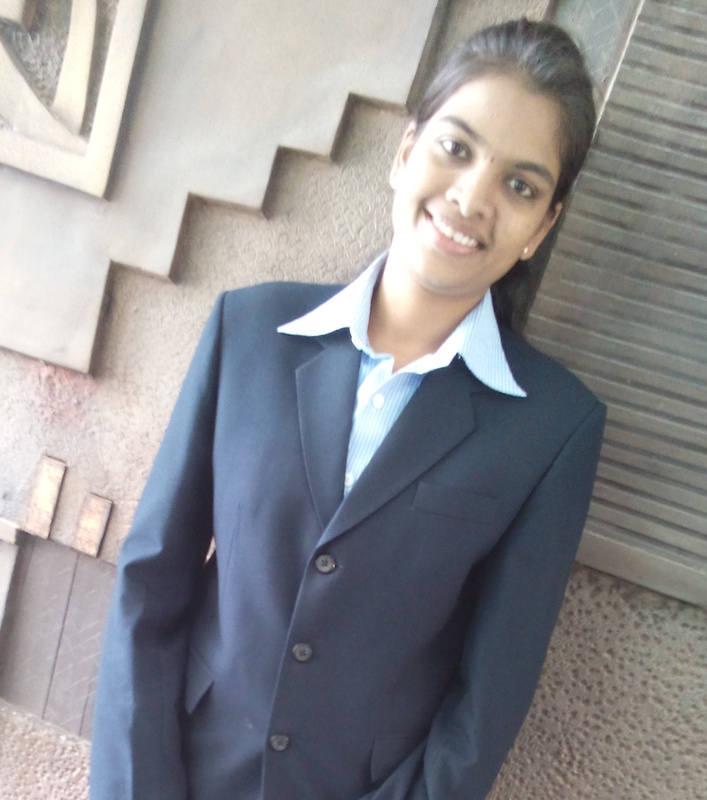 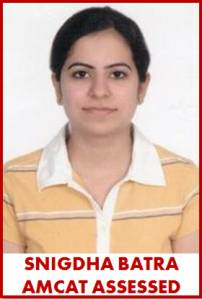 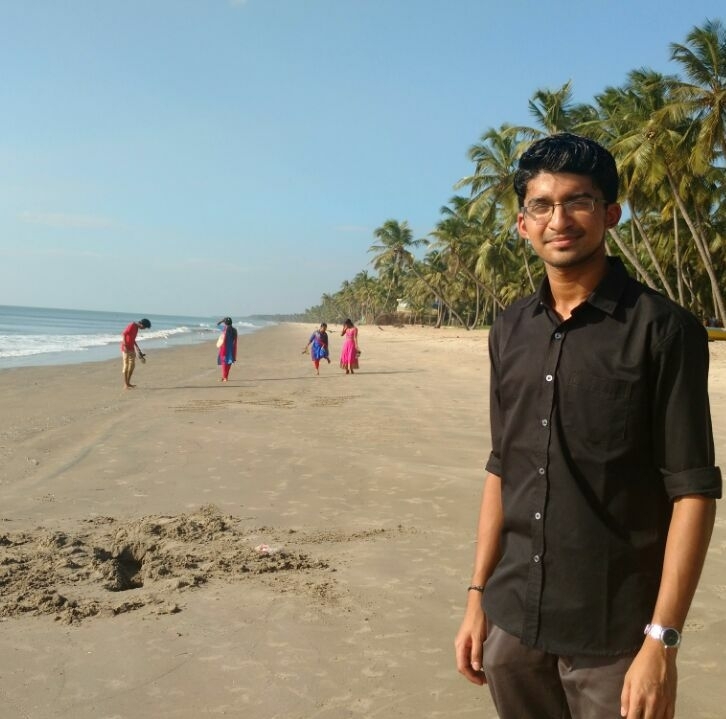 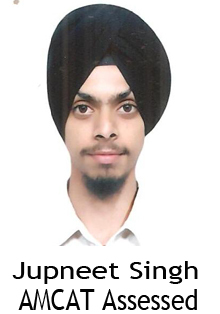 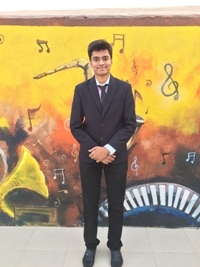 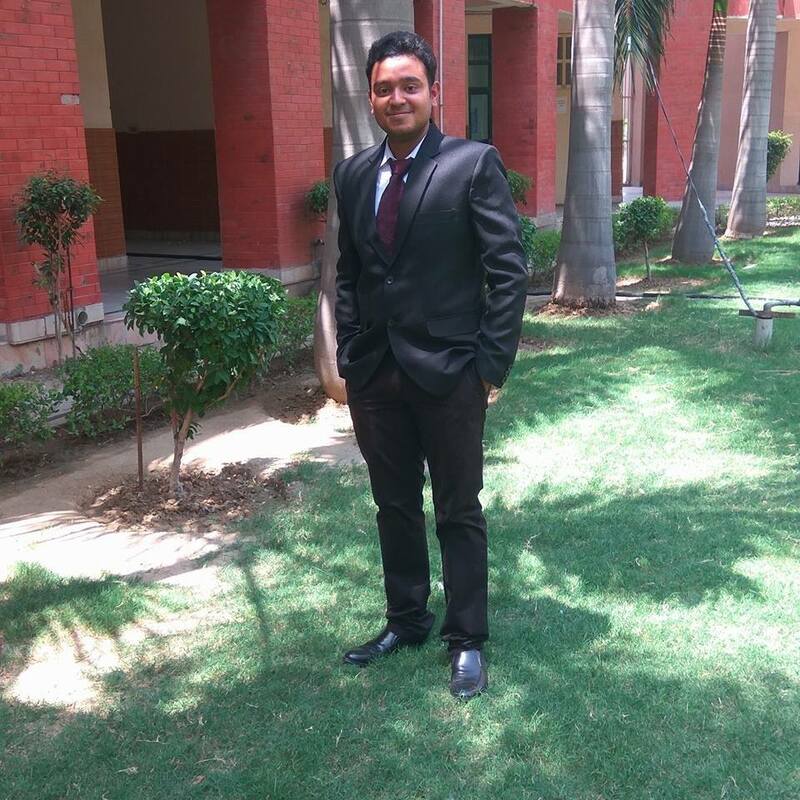 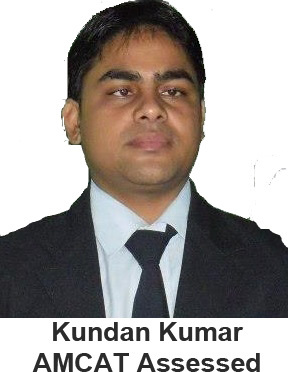 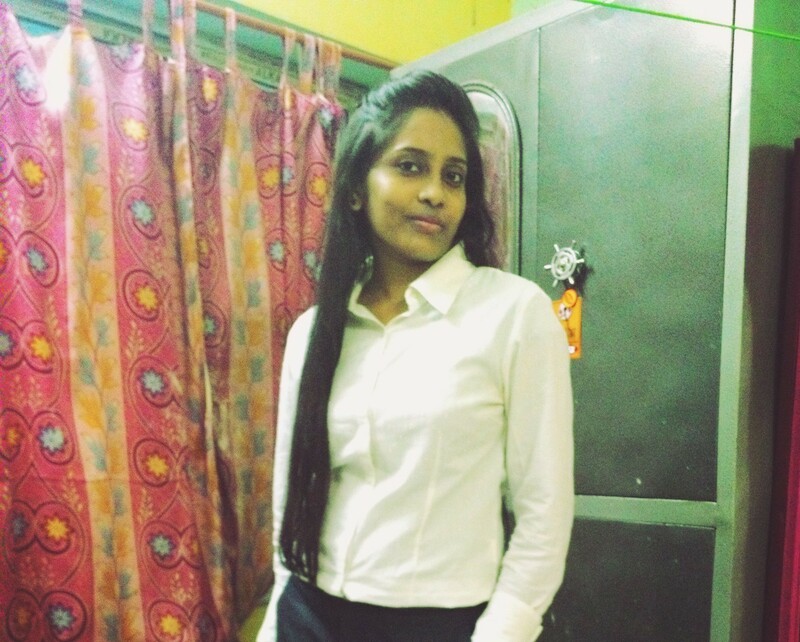 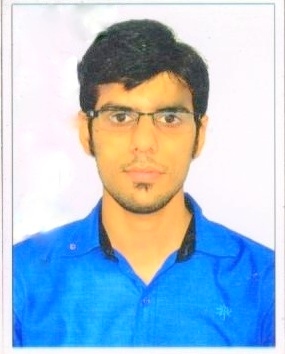 Rahul: After taking AMCAT, the main advantage I got is that I was invited for direct interviews with top companies without the hassle of being part of a huge crowd. 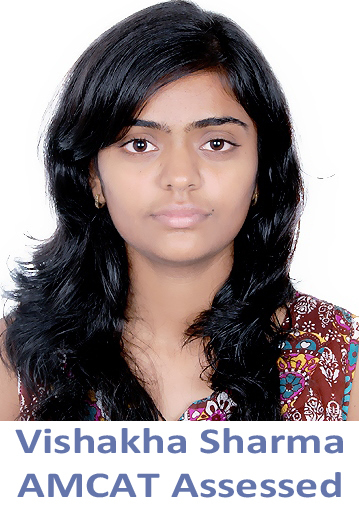 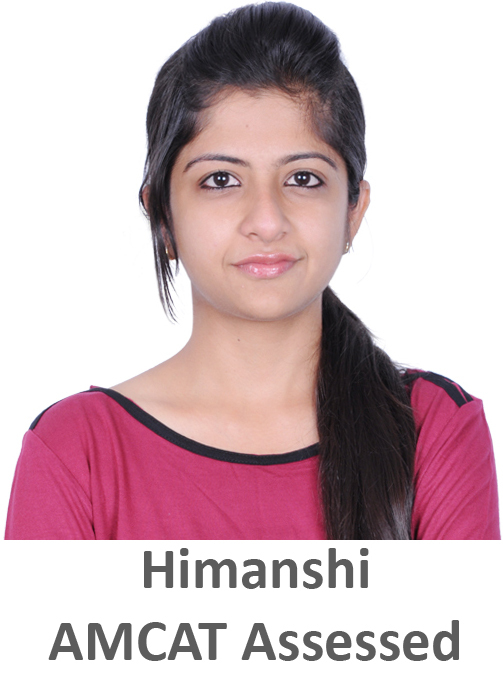 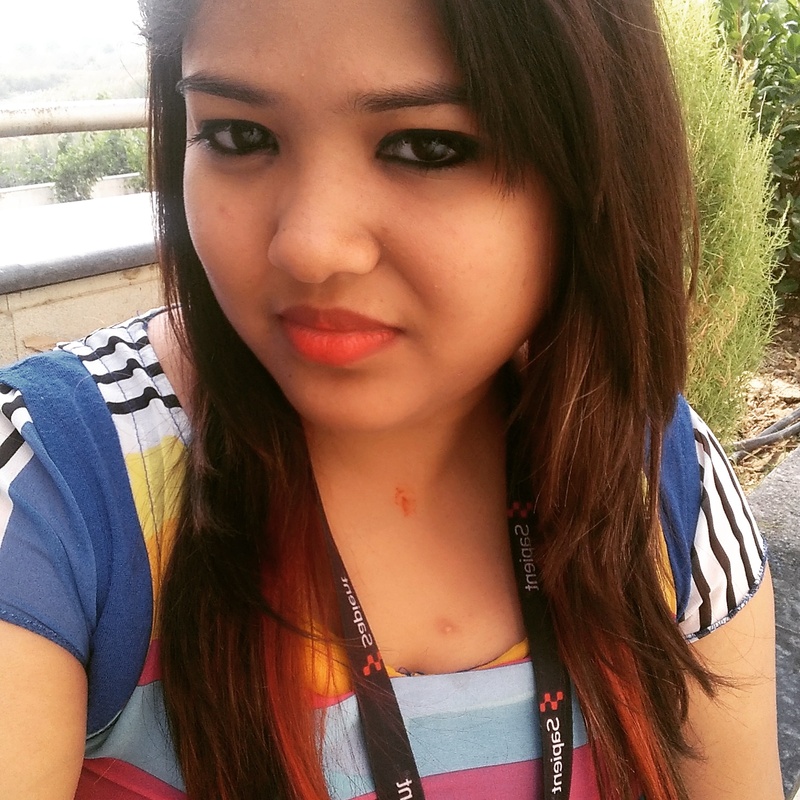 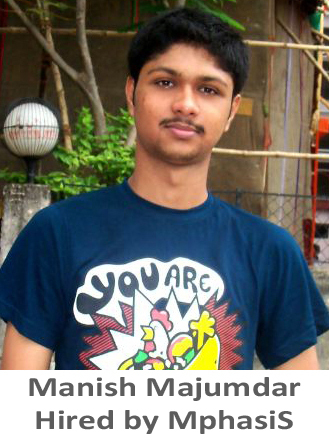 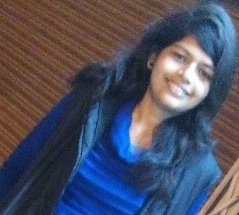 It is because of AMCAT only that I am here at Mphasis. 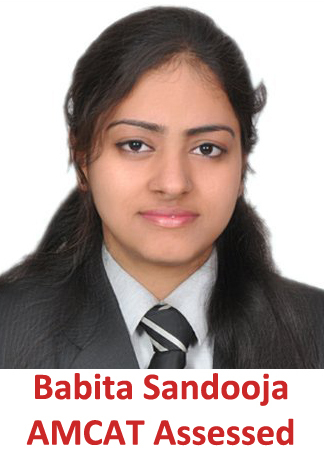 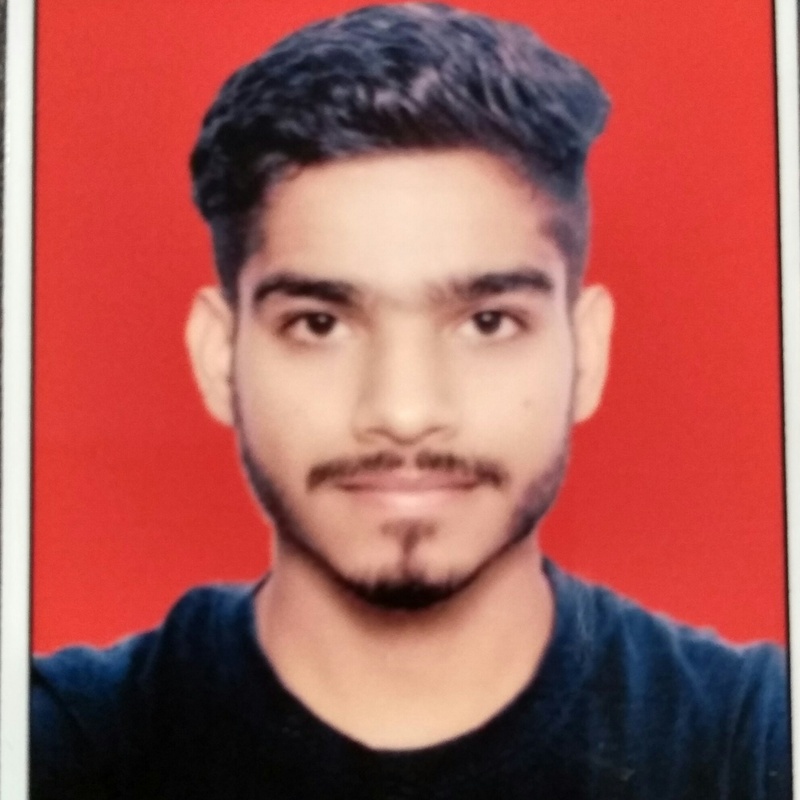 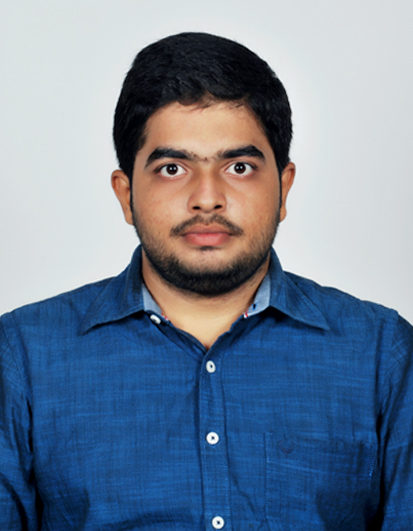 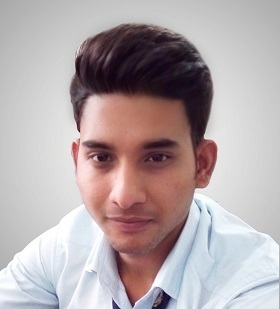 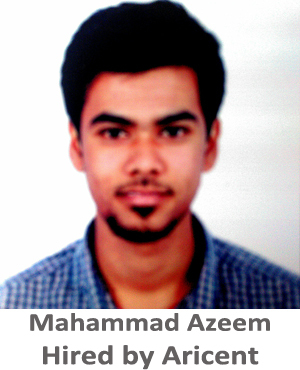 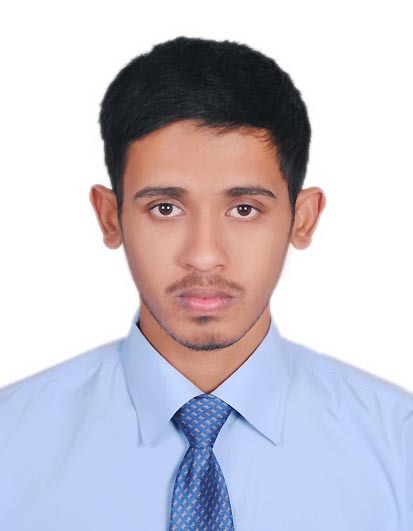 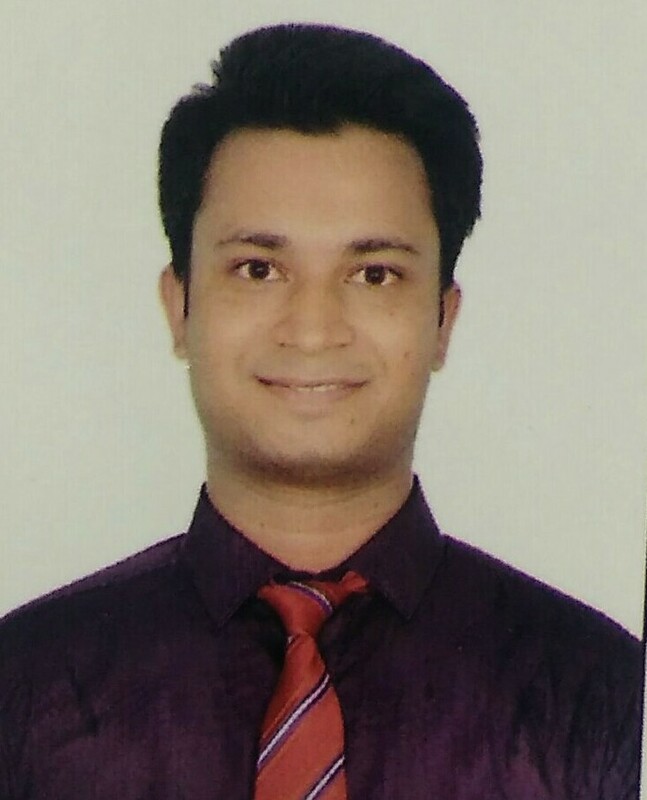 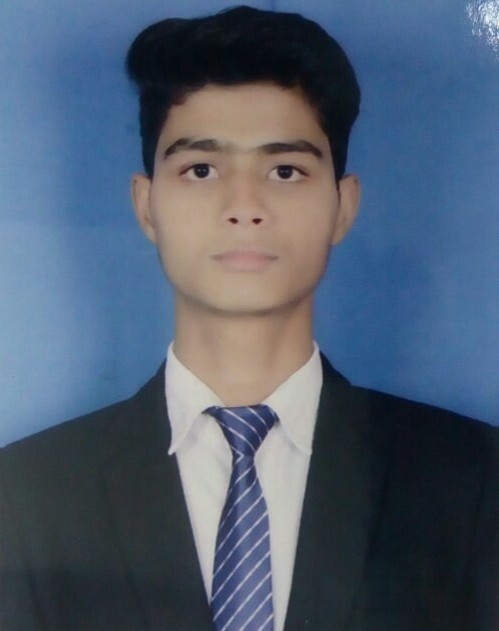 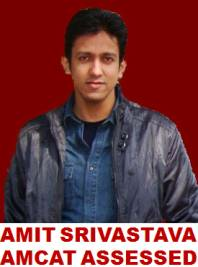 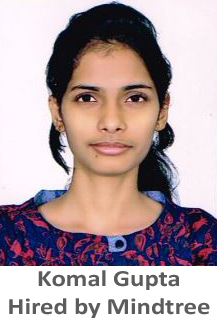 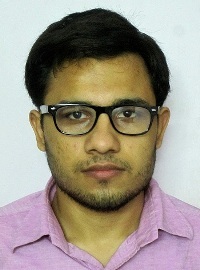 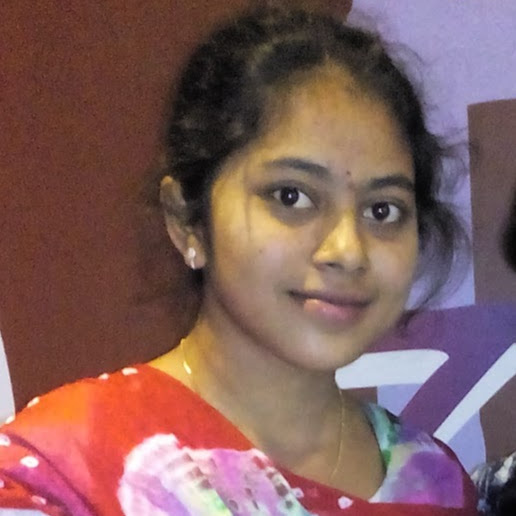 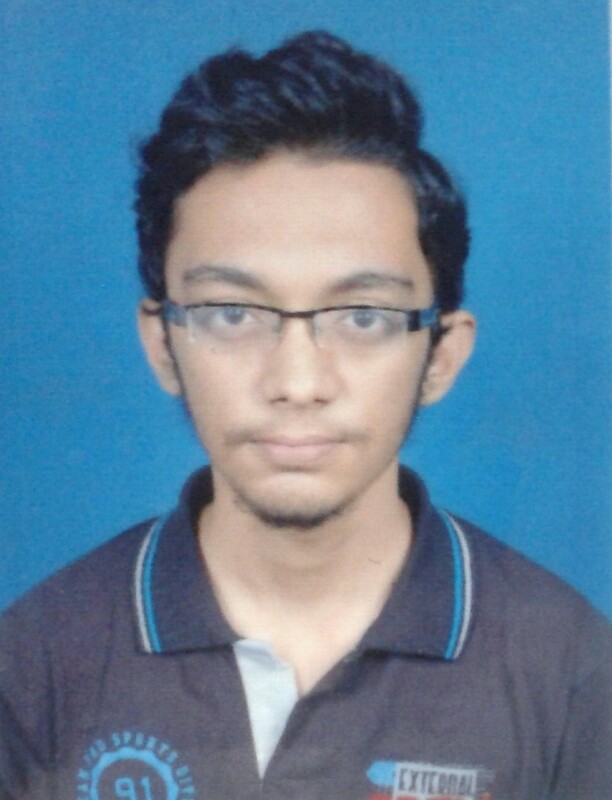 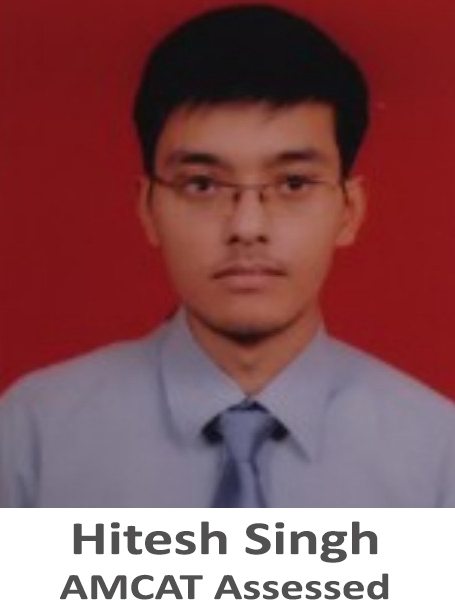 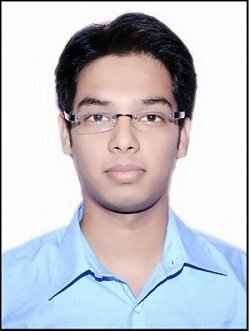 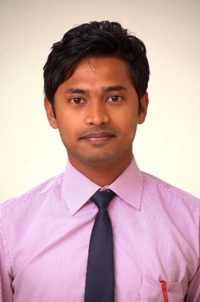 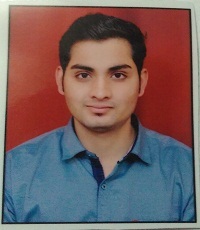 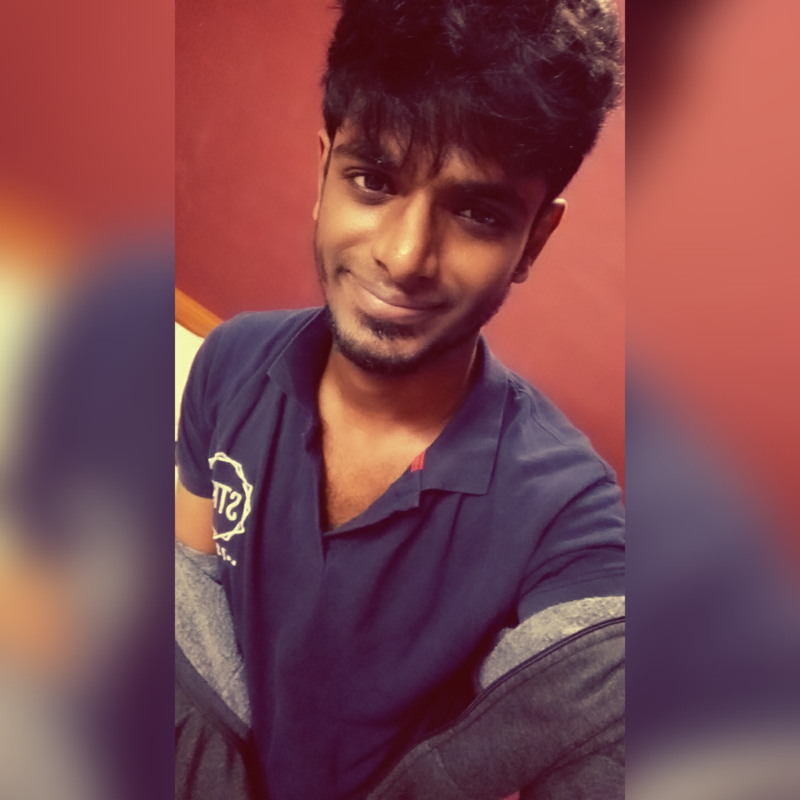 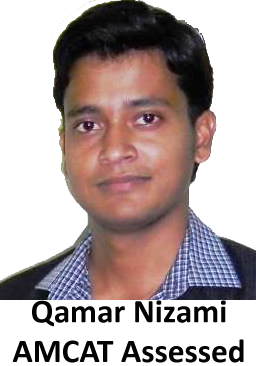 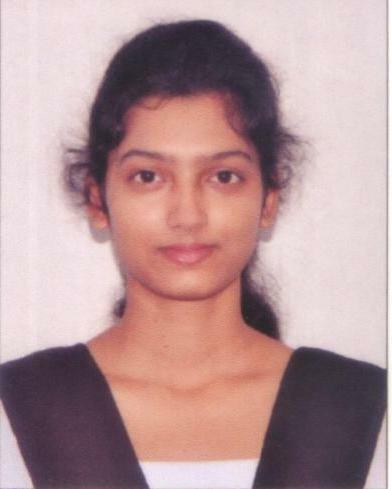 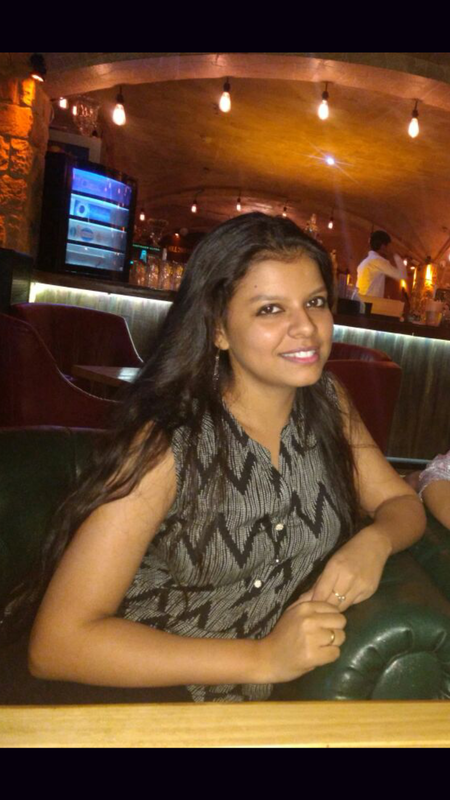 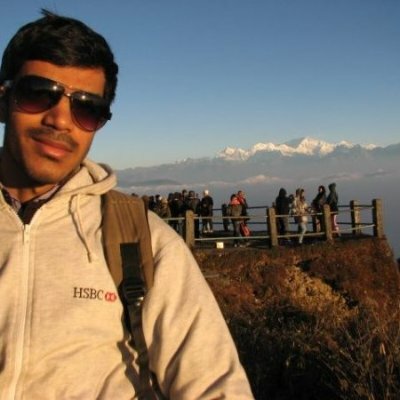 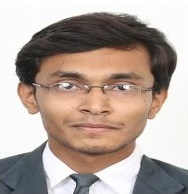 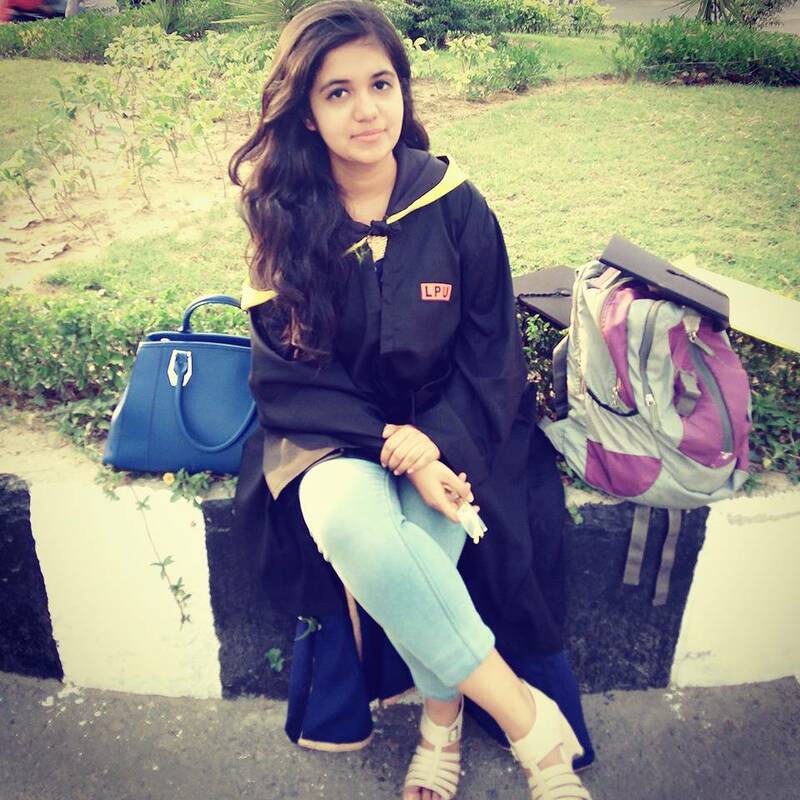 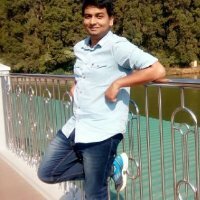 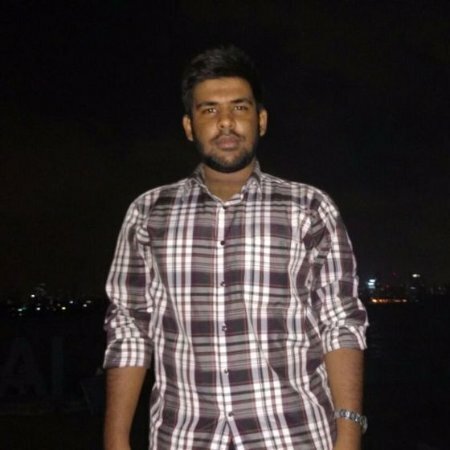 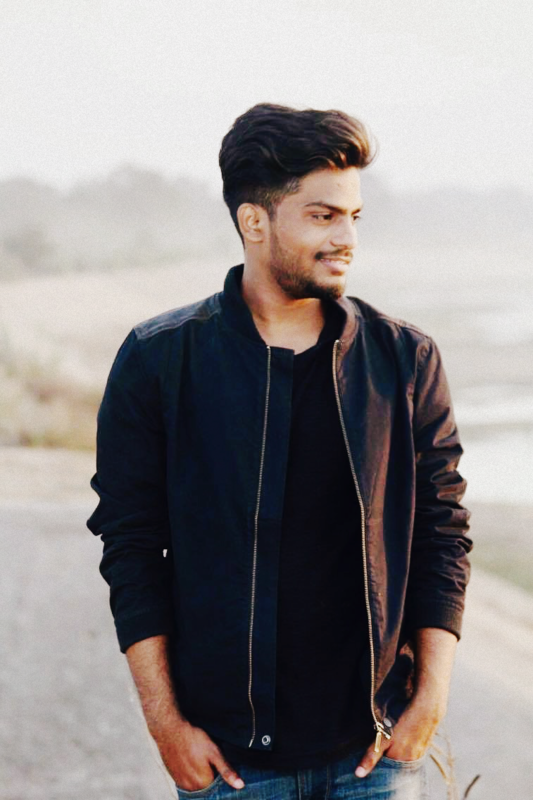 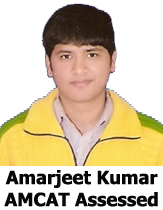 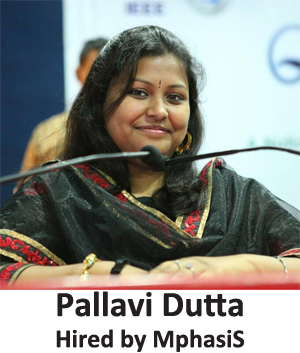 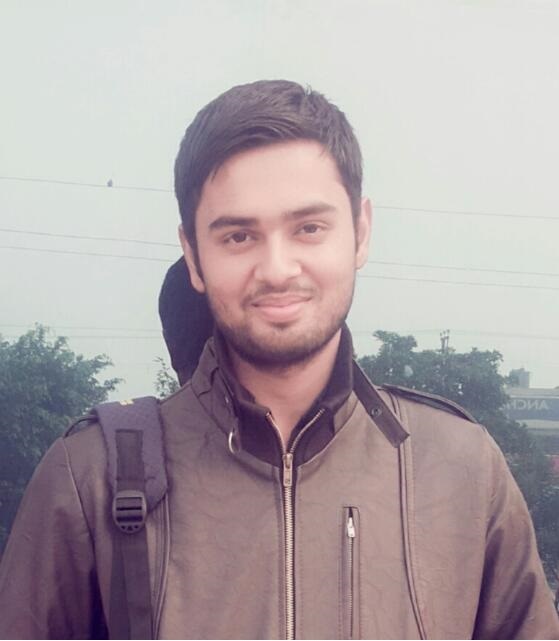 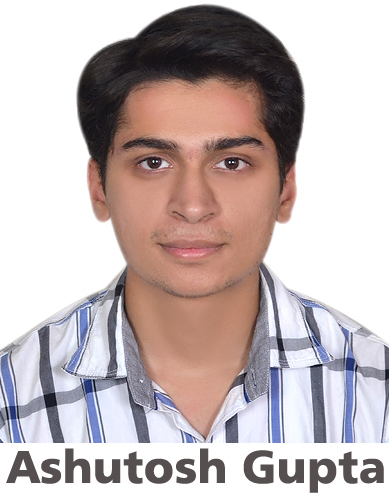 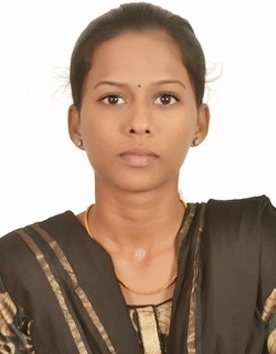 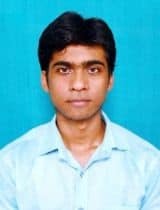 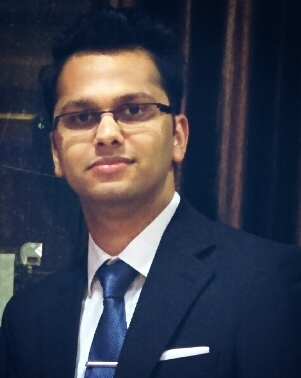 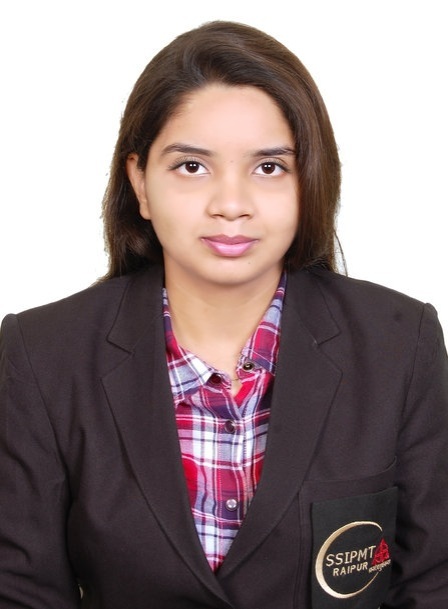 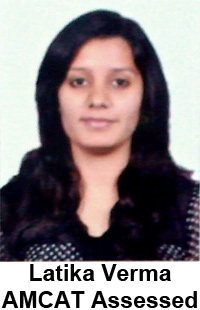 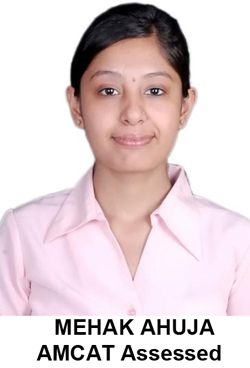 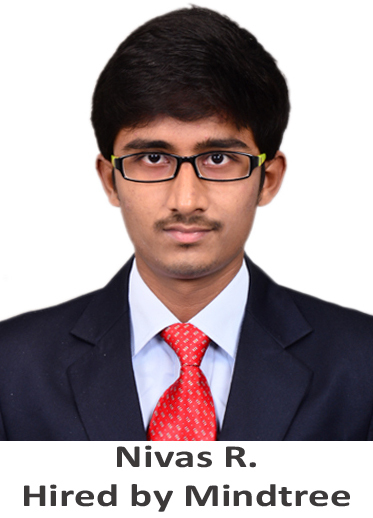 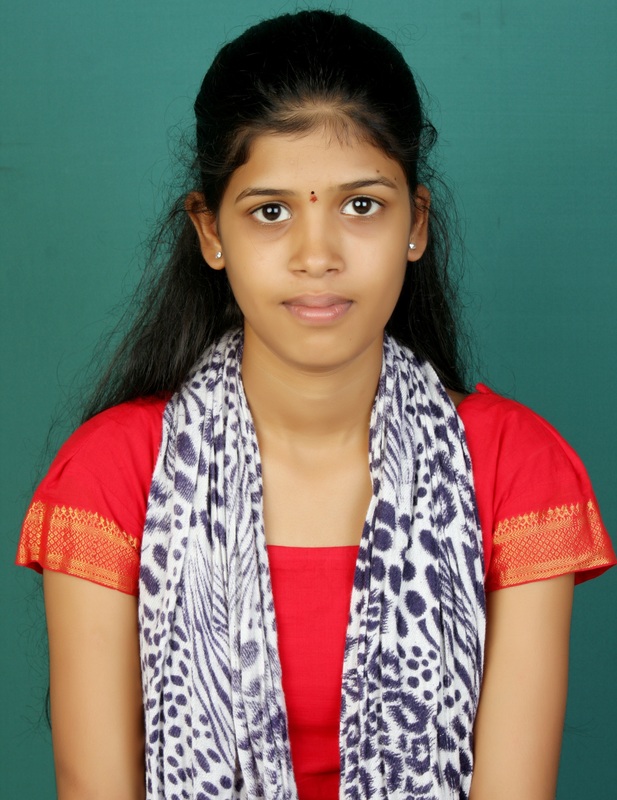 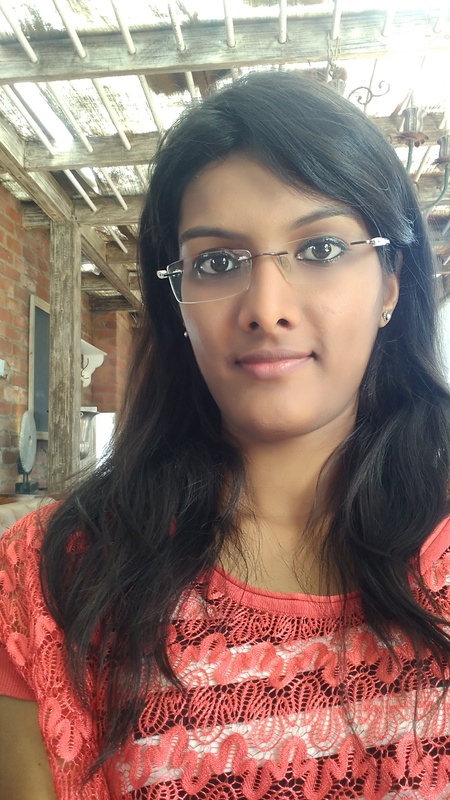 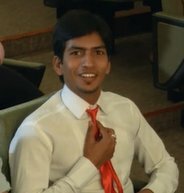 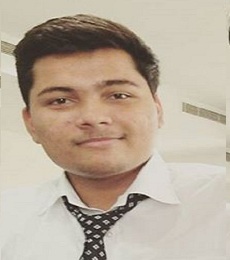 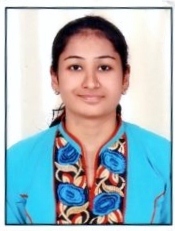 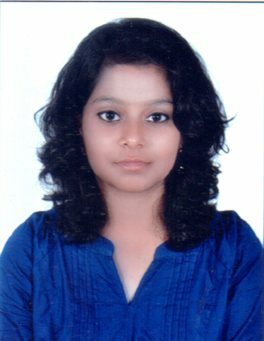 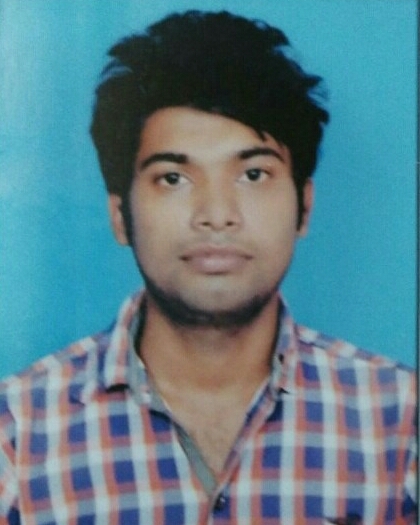 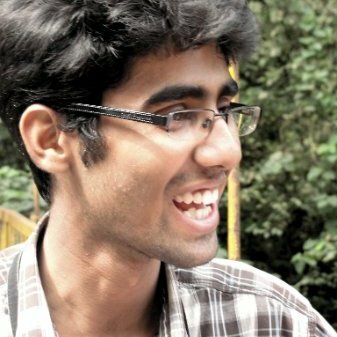 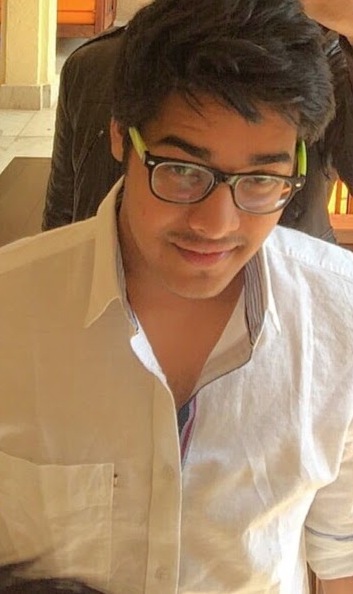 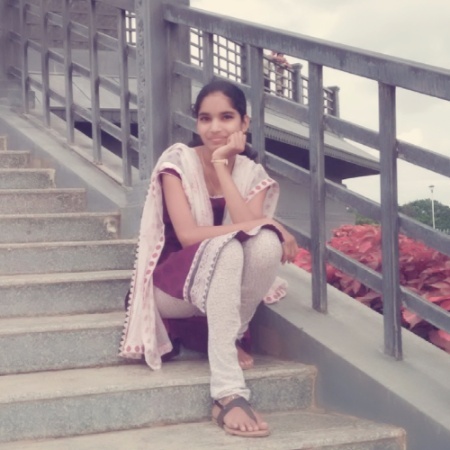 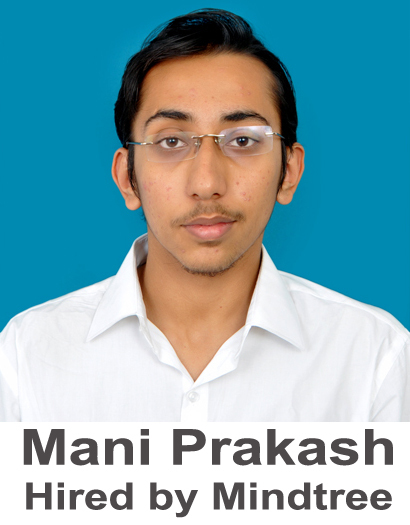 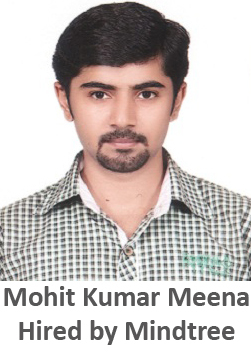 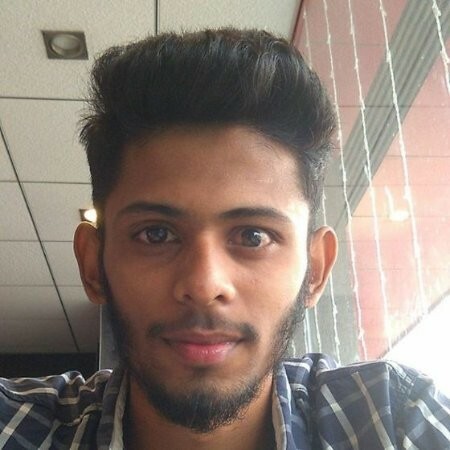 Rahul: I would like to suggest every student to take AMCAT because it’s a single platform which takes you through many top companies thereby increasing you chances of being placed in a reputed company. 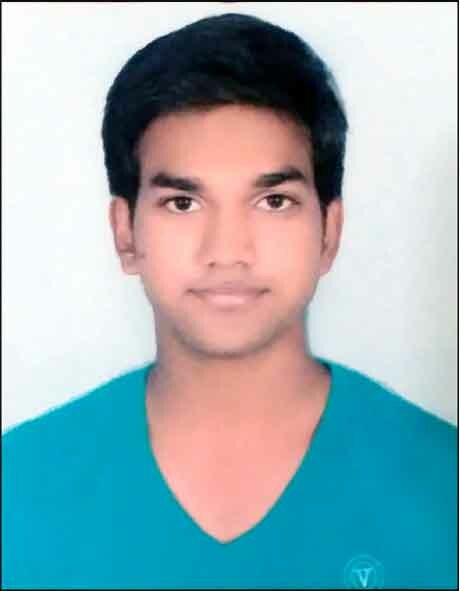 Rahul: Go for AMCAT and get your dream job!